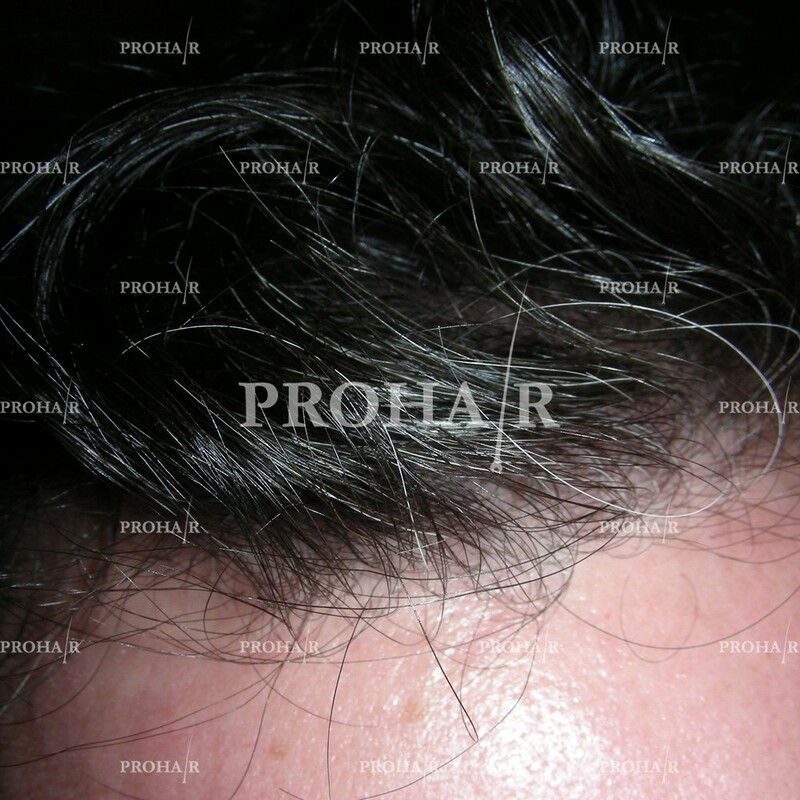 You want to look good and feel youthful. 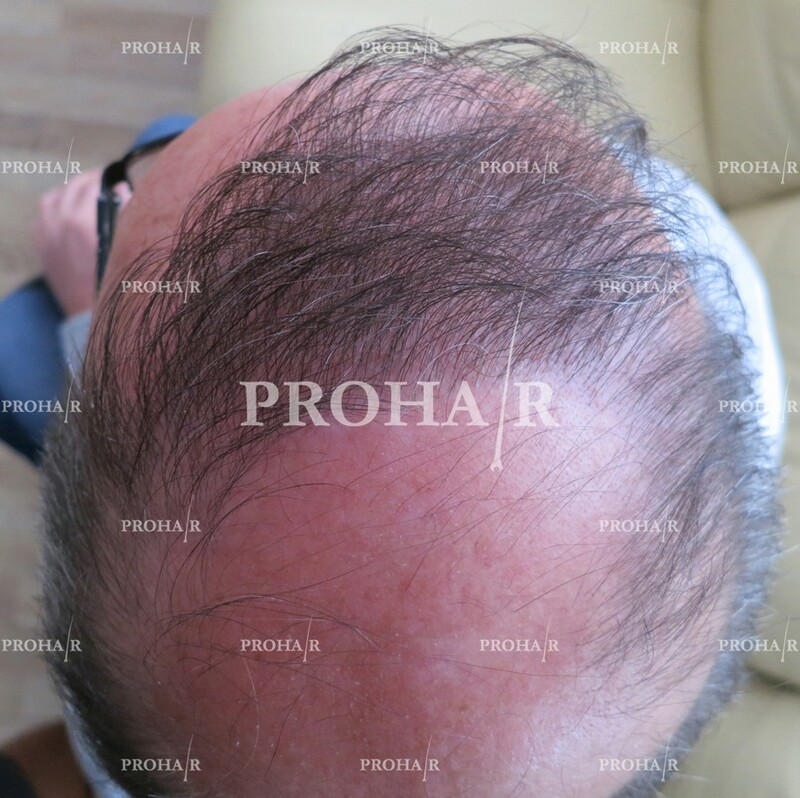 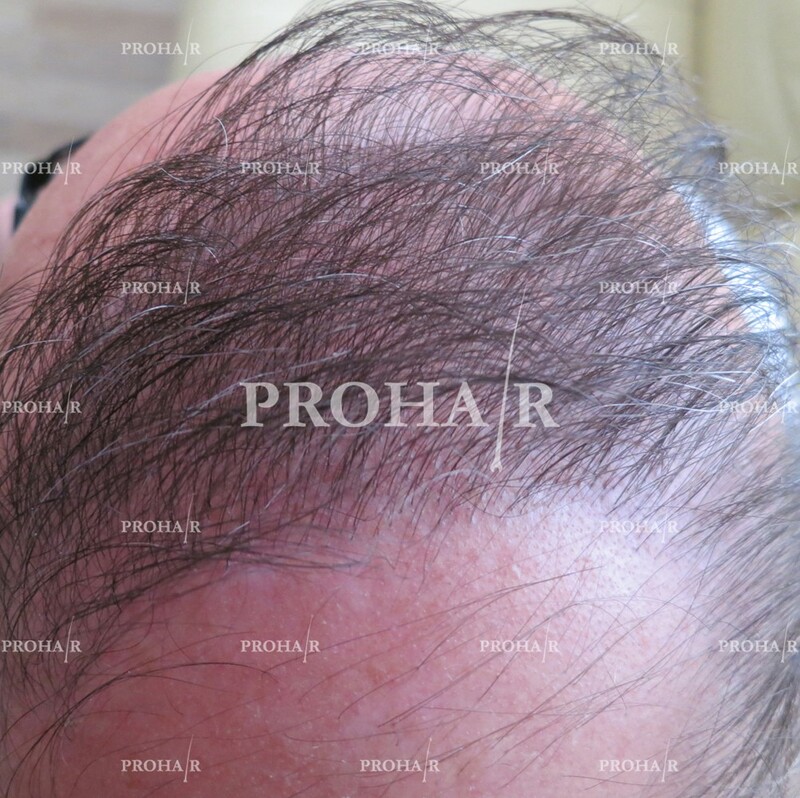 The Prohair transplant clinic in Budapest, lead by our Canadian doctor with more than 26 years old experience will help you to achieve your goals. 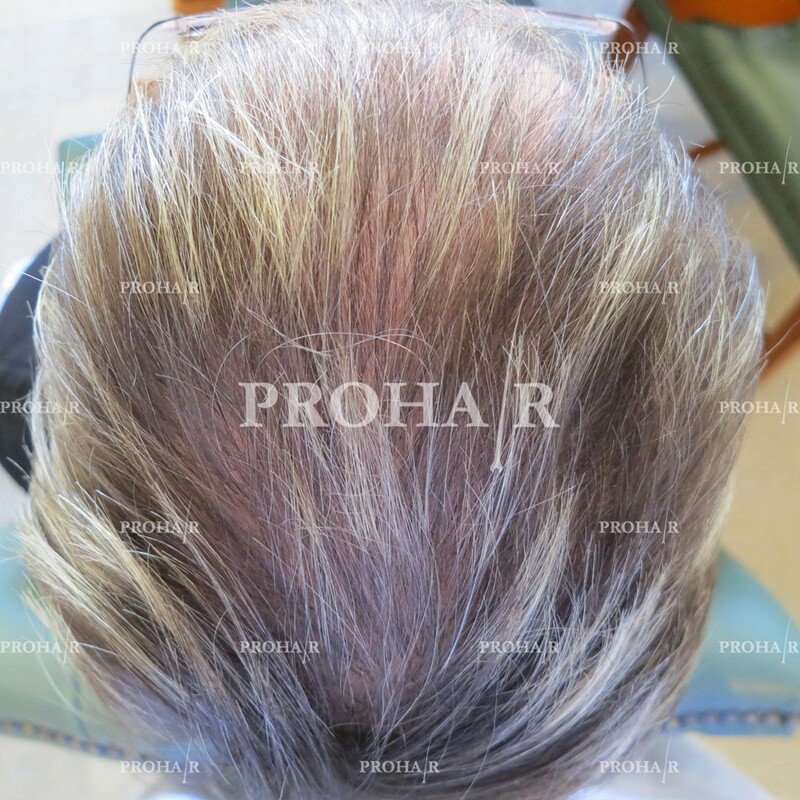 Your hair is a vital part of how you feel. 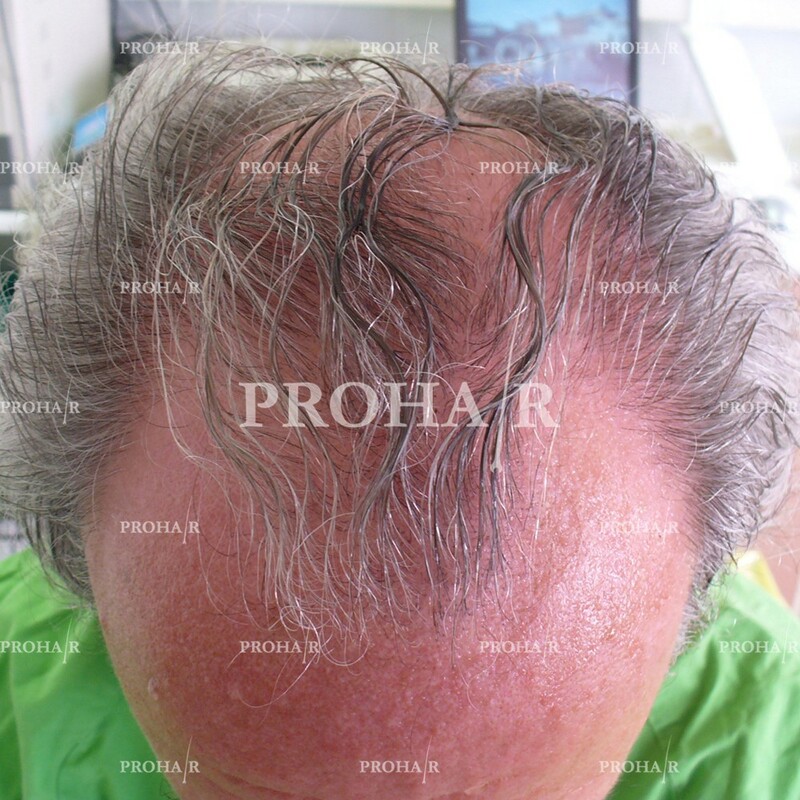 Your hair is a vital part of how you feel. 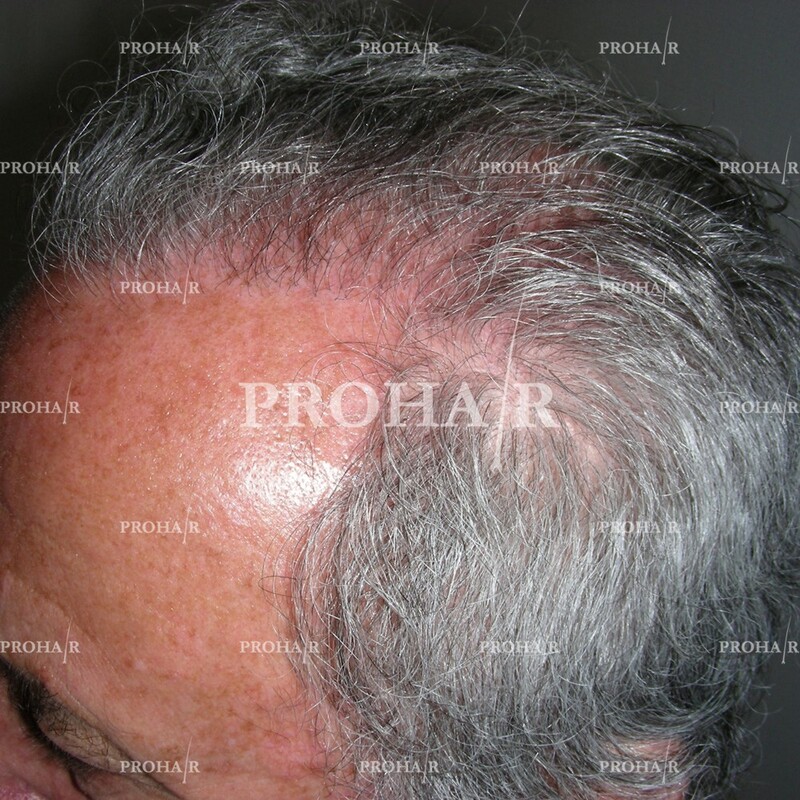 You want to look good and feel youthful. 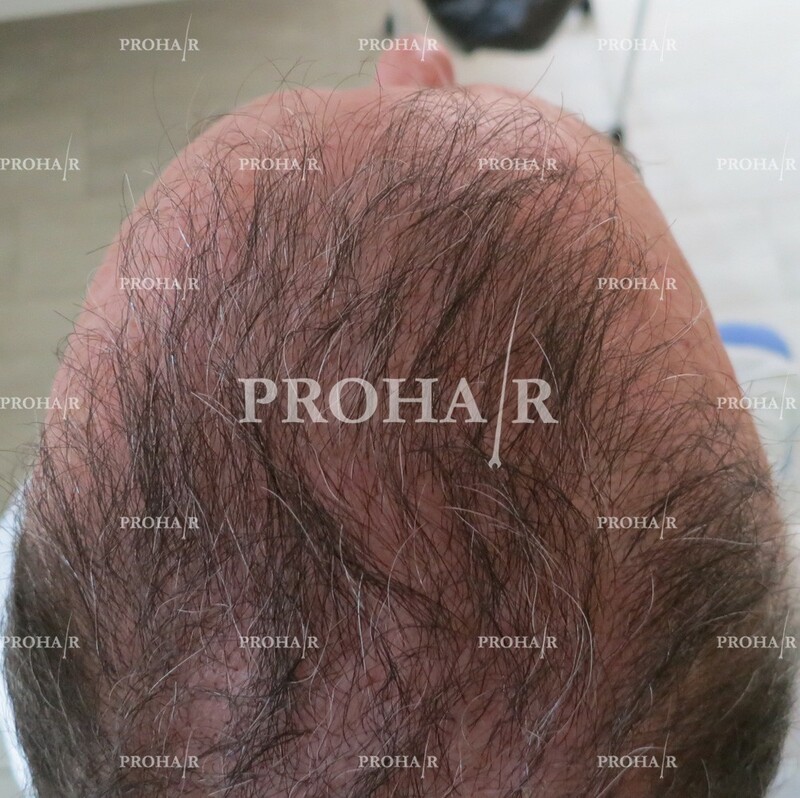 The Prohair transplant clinic in Budapest, lead by our Canadian doctor with more than 26 years old experience will help you to achieve your goals. 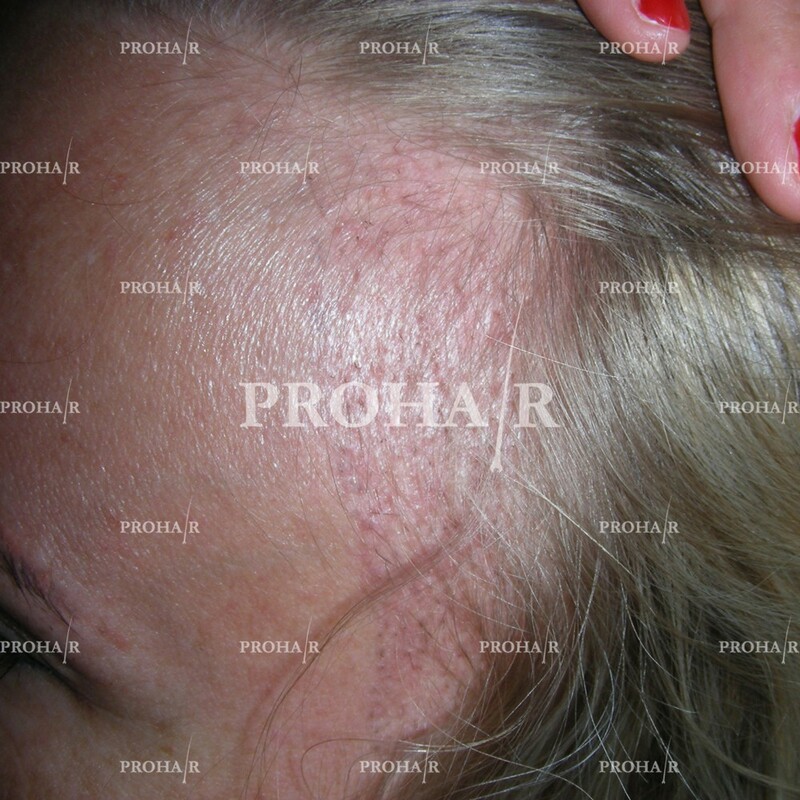 You want to look good and feel youthful. 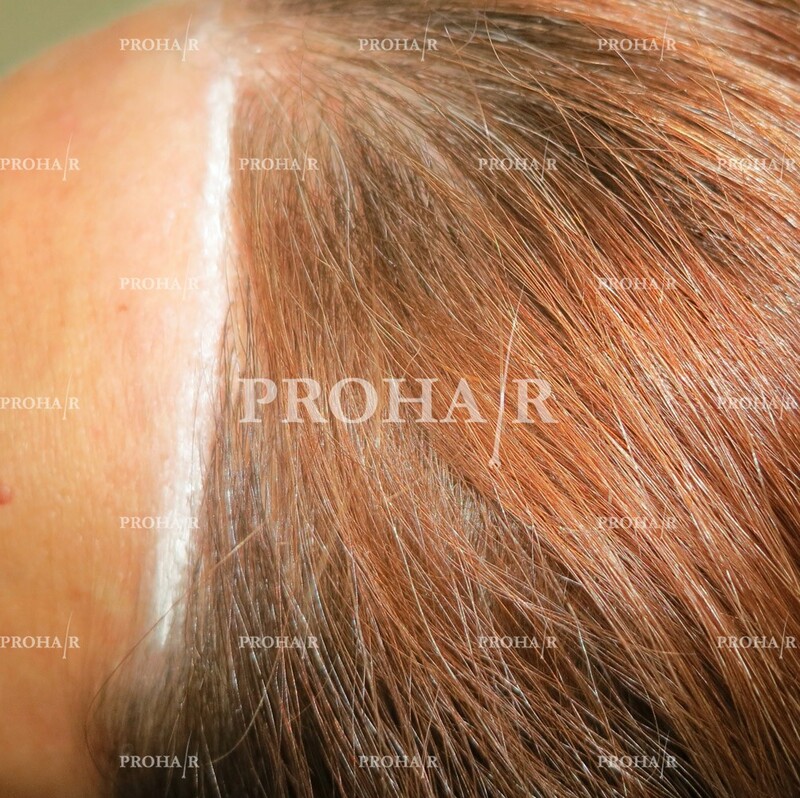 Your hair is a vital part of how you feel. 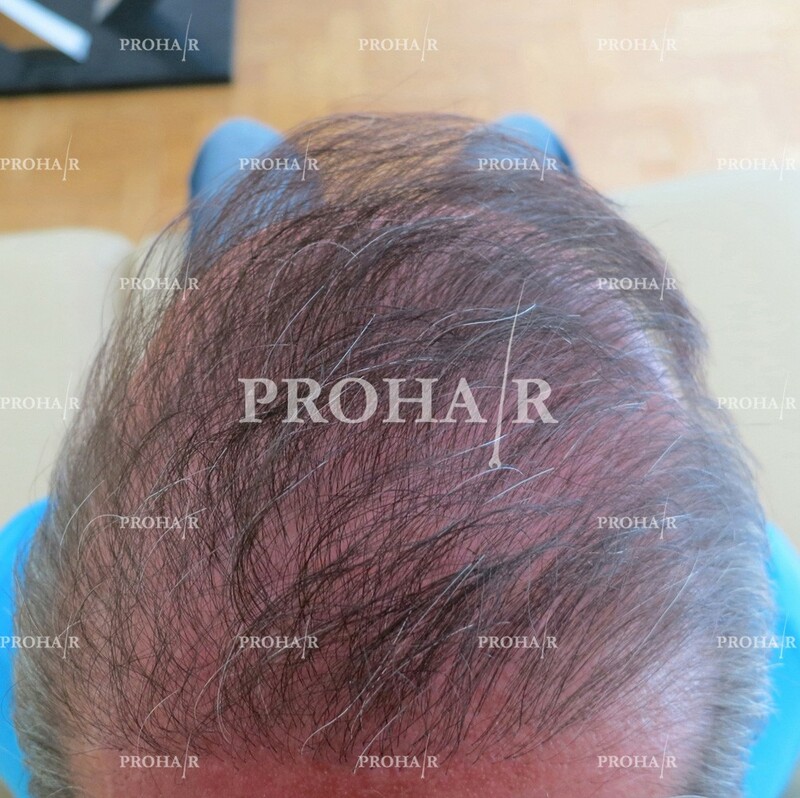 The Prohair transplant clinic in Budapest, lead by our Canadian doctor with more than 26 years old experience will help you to achieve your goals. 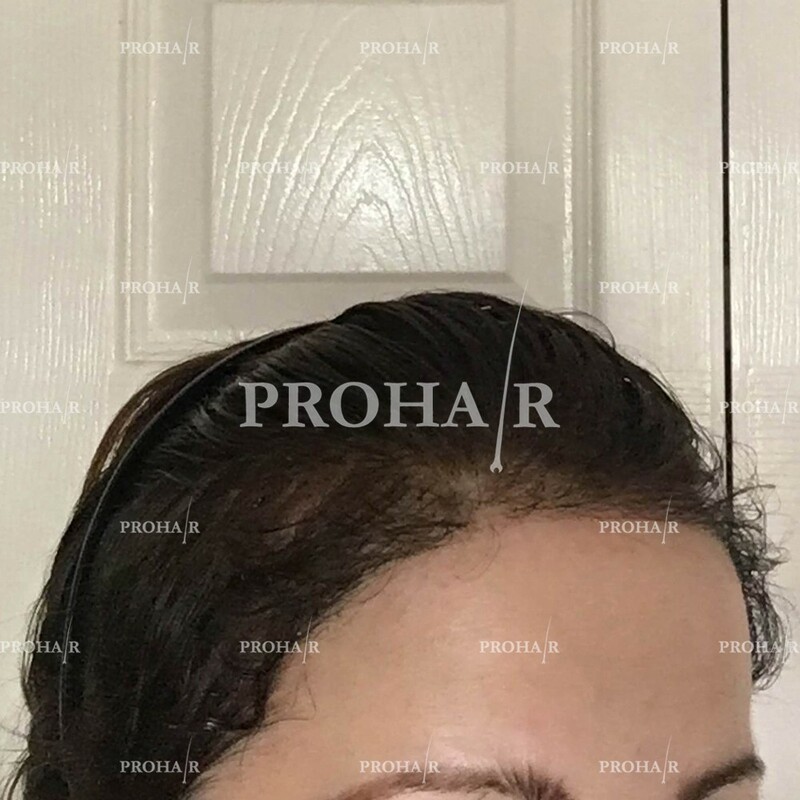 I really like my new hair. 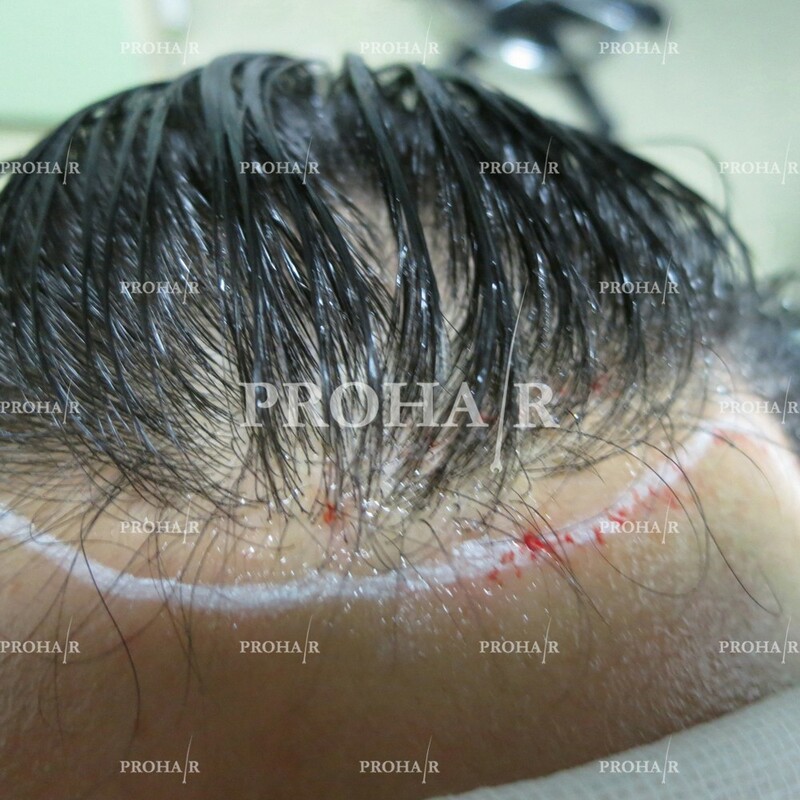 By clicking the button below you can skip the rest and contact us directly. 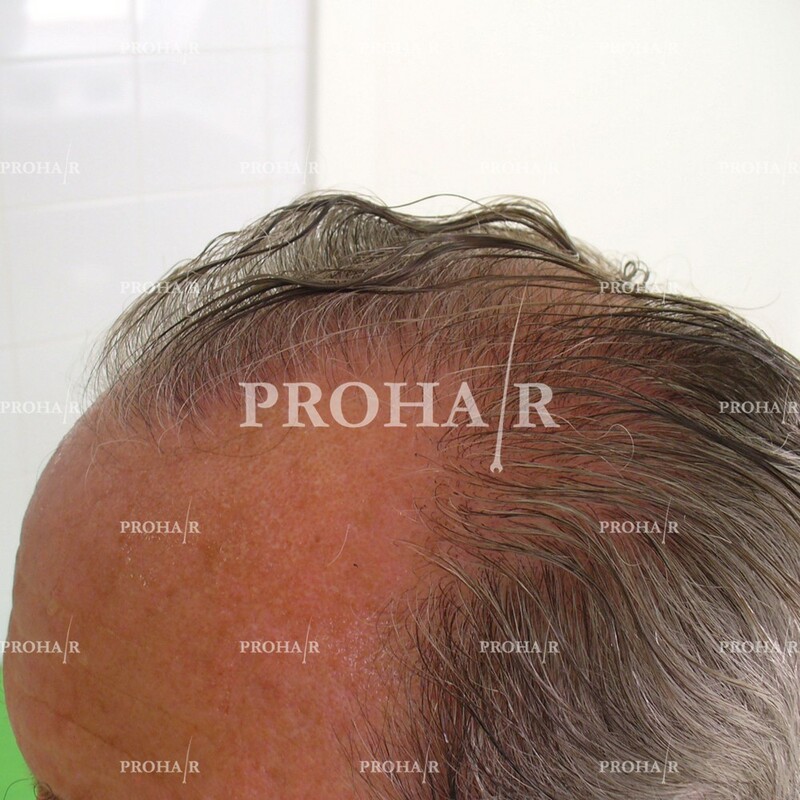 Hair transplantation has evolved a long, long way since it began in the early 1950’s. 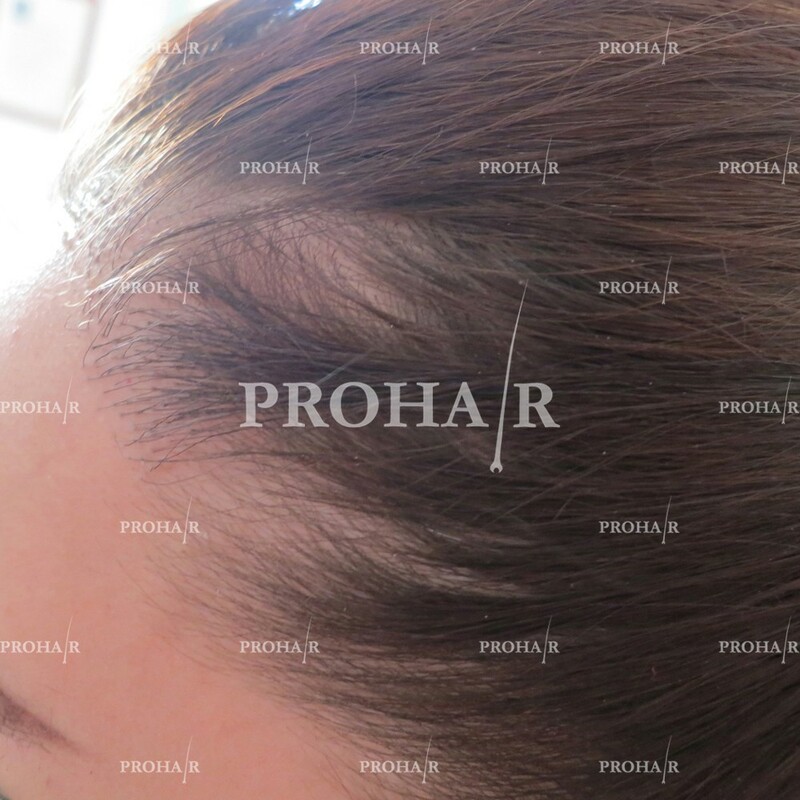 In 1939, a Japanese dermatologist, Dr. Okuda, published a revolutionary method in a Japanese medical journal of using small grafts that was similar to the way hair transplantation is performed today. 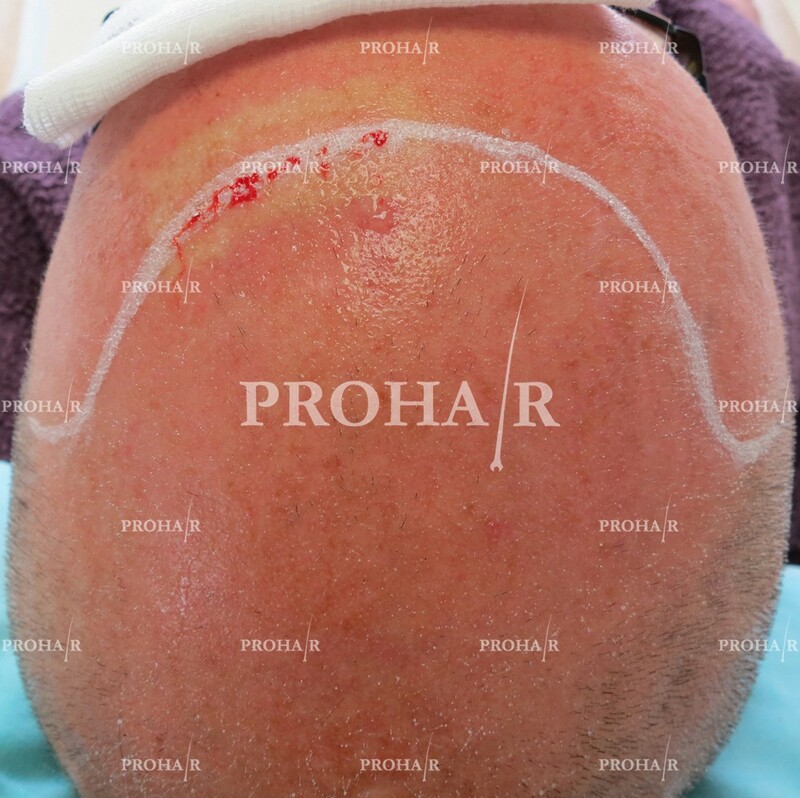 Follicular unit extraction or FUE is a hair transplant technique in which a small round punch (0.8 mm – 1.0 mm) is used to extract follicular units from a patient’s bald resistant donor areas. 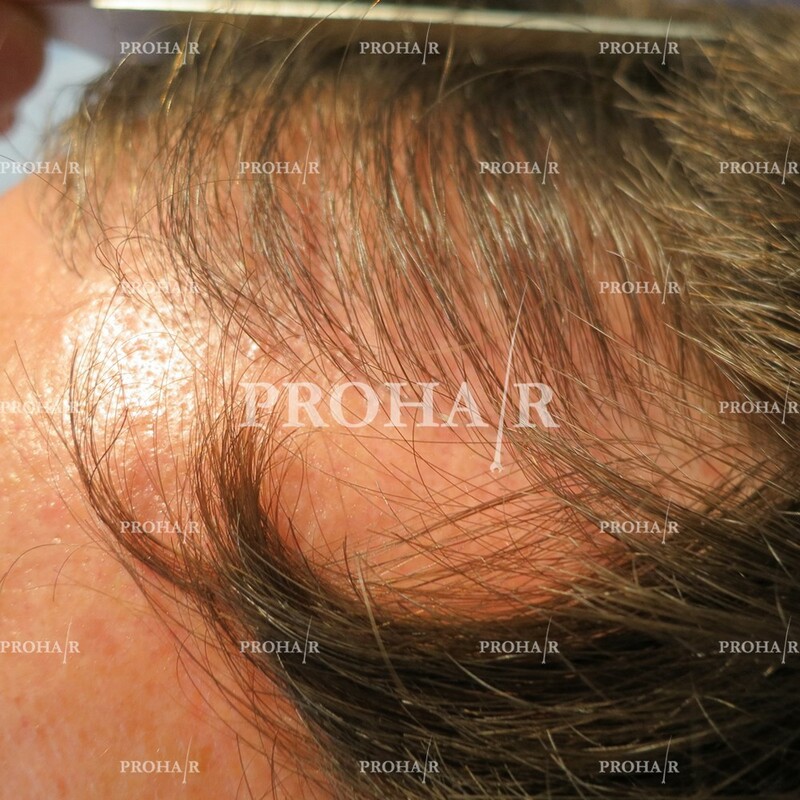 These follicular units are then transplanted into a patient’s balding areas. 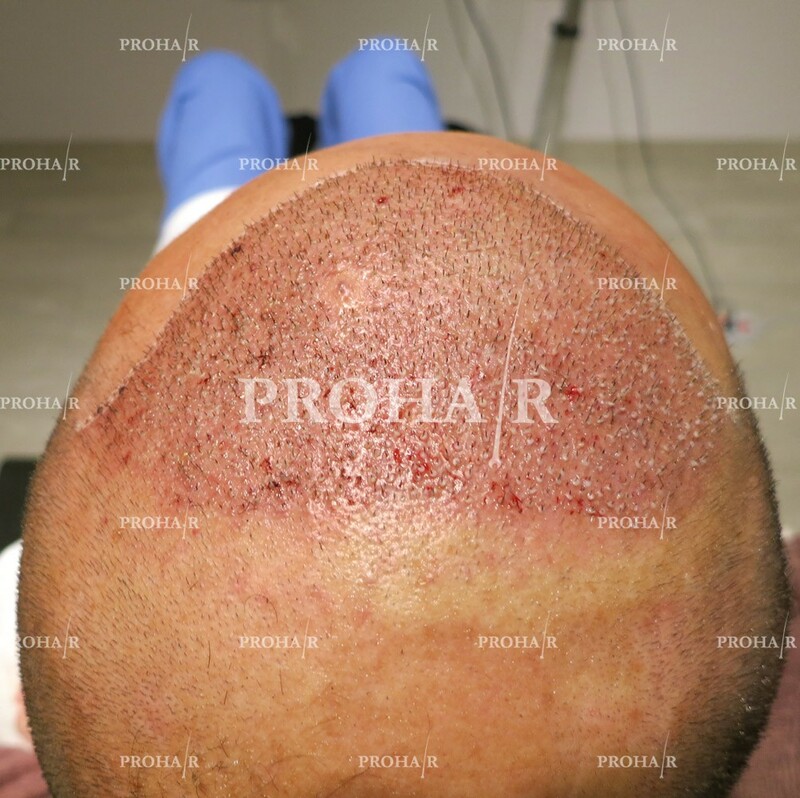 The FUE brought us to the NO LOOK HAIR TRANSPLANT (NLHT). 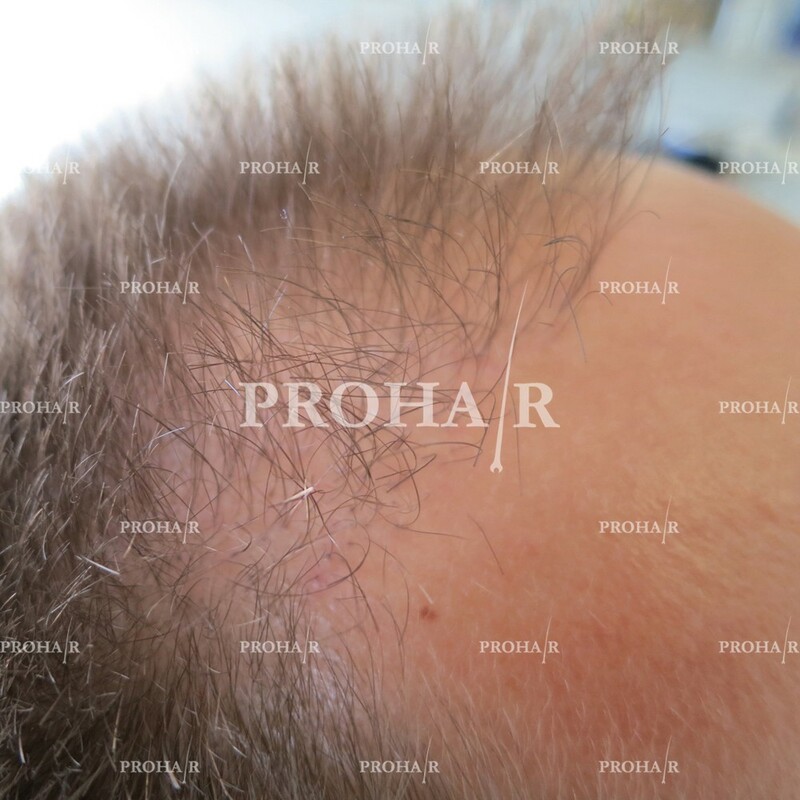 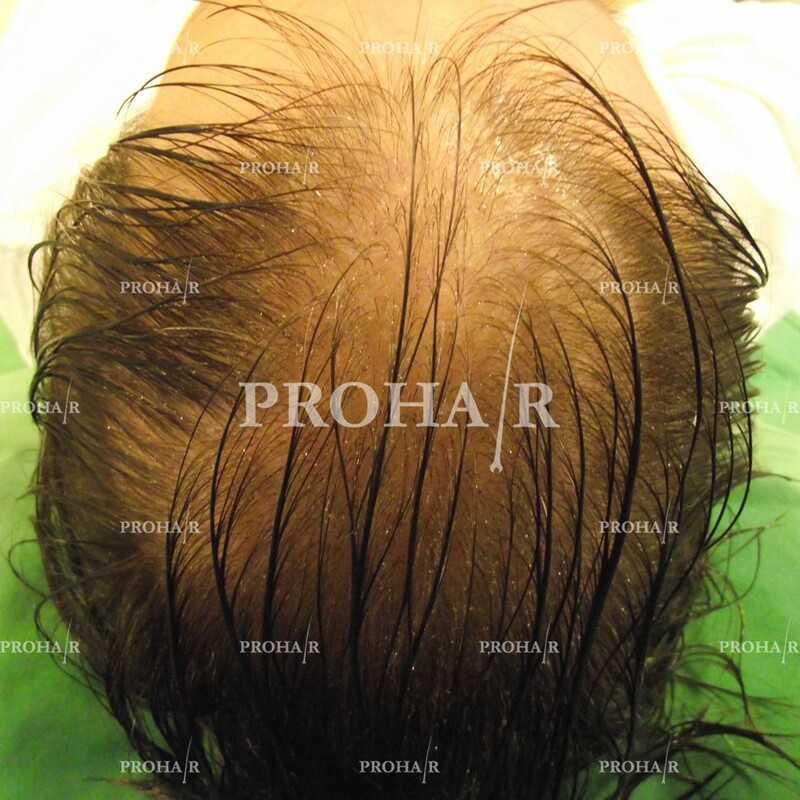 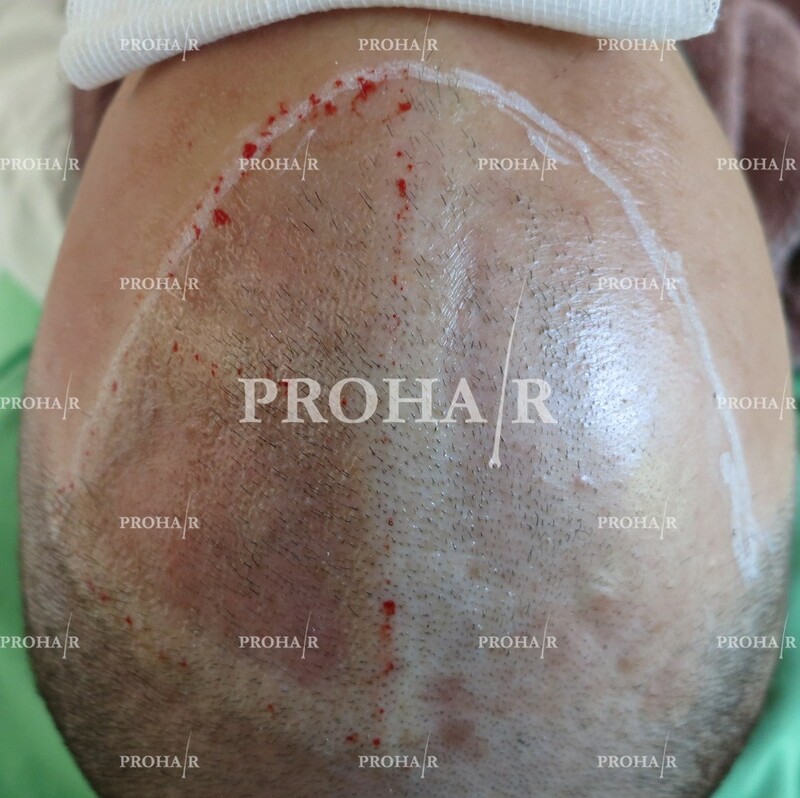 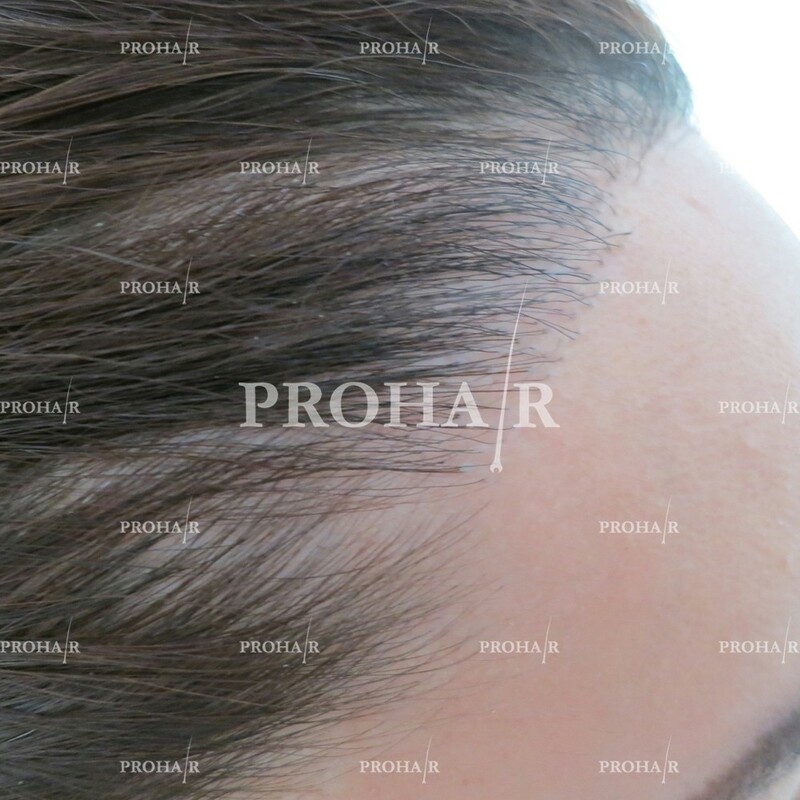 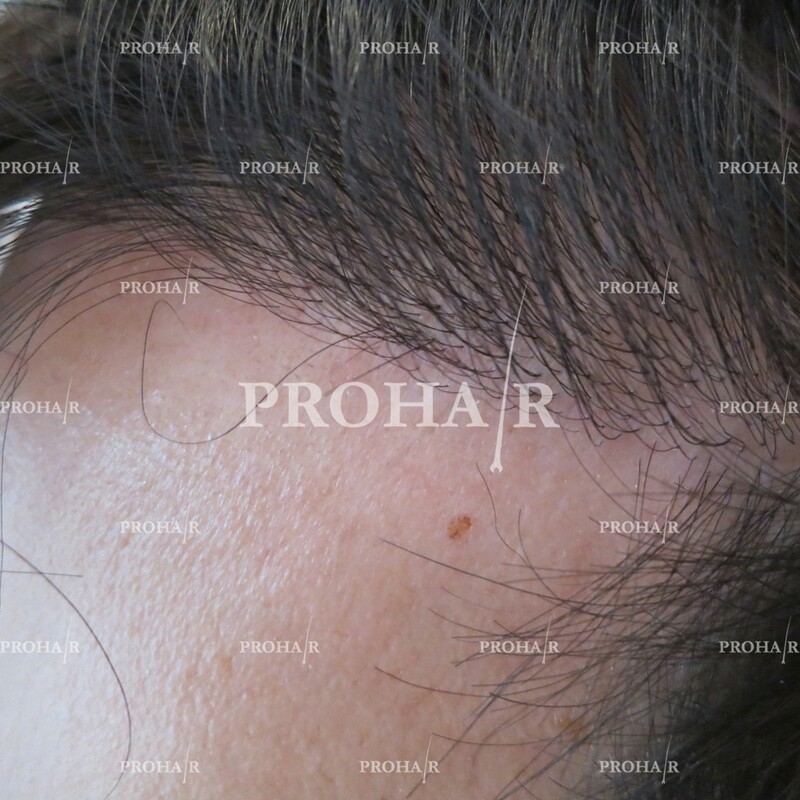 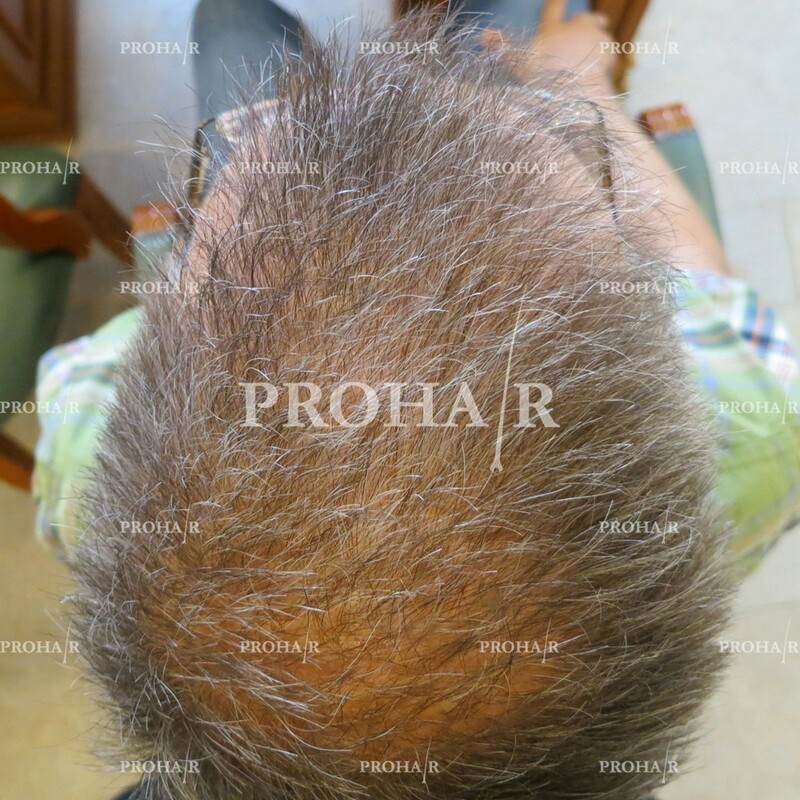 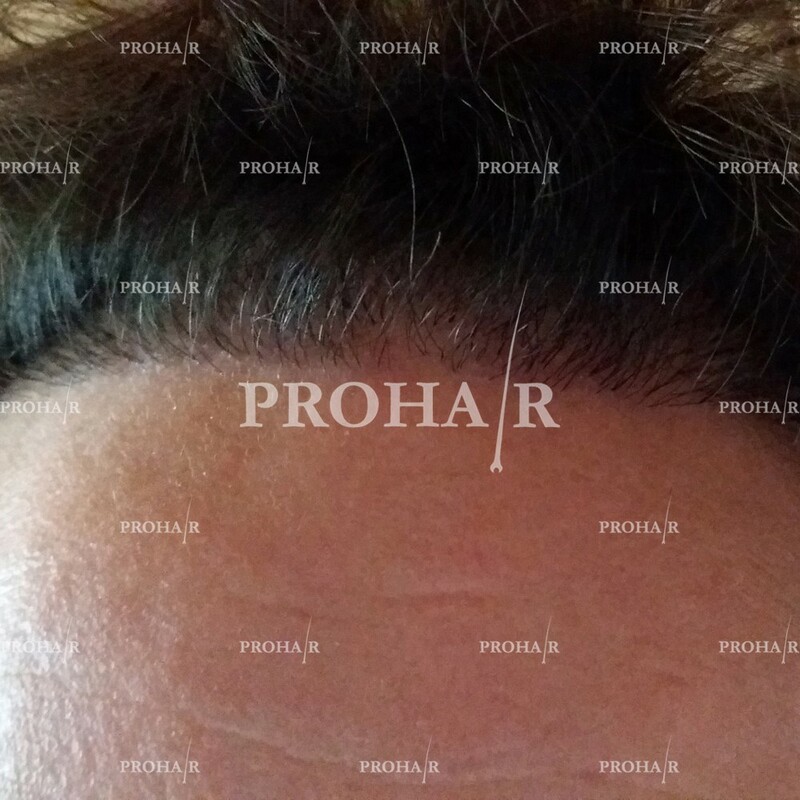 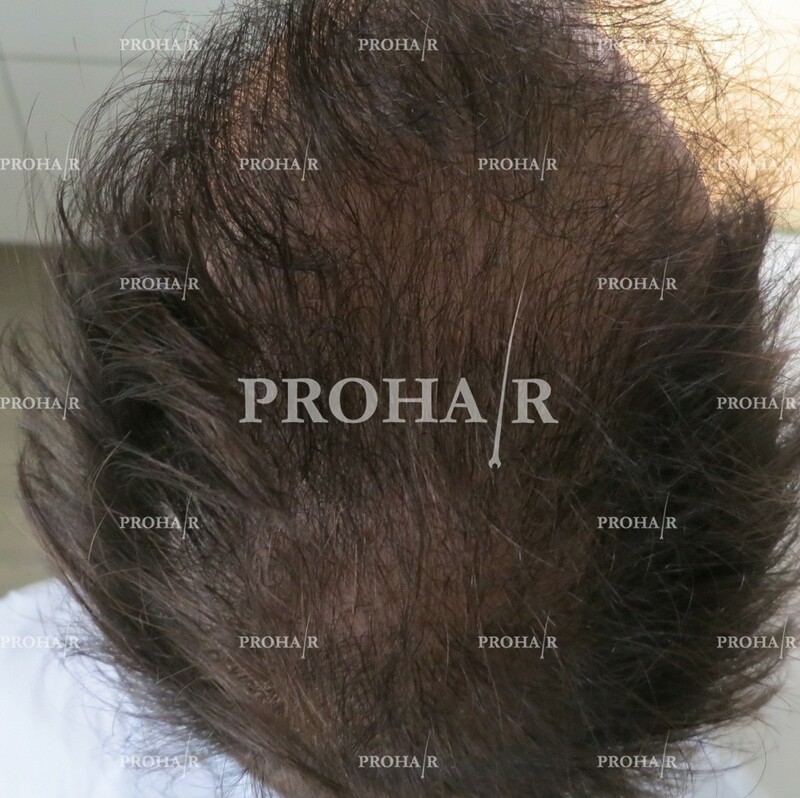 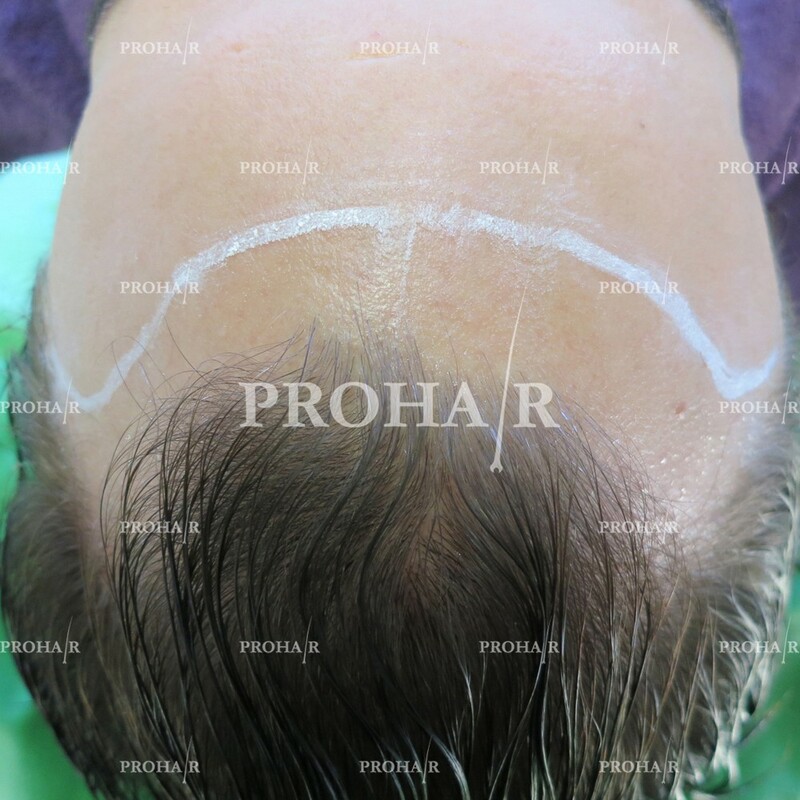 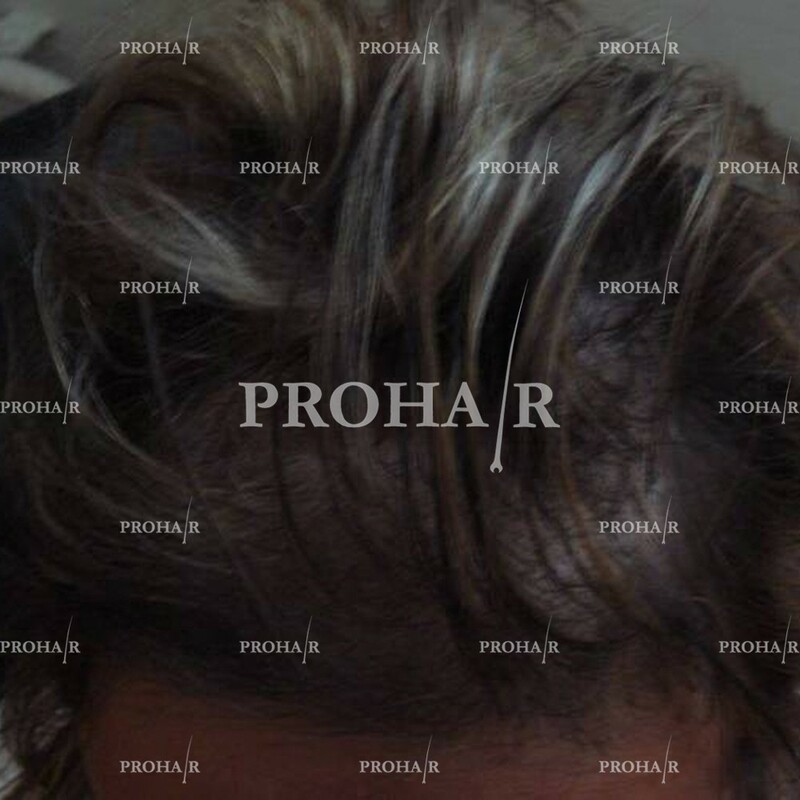 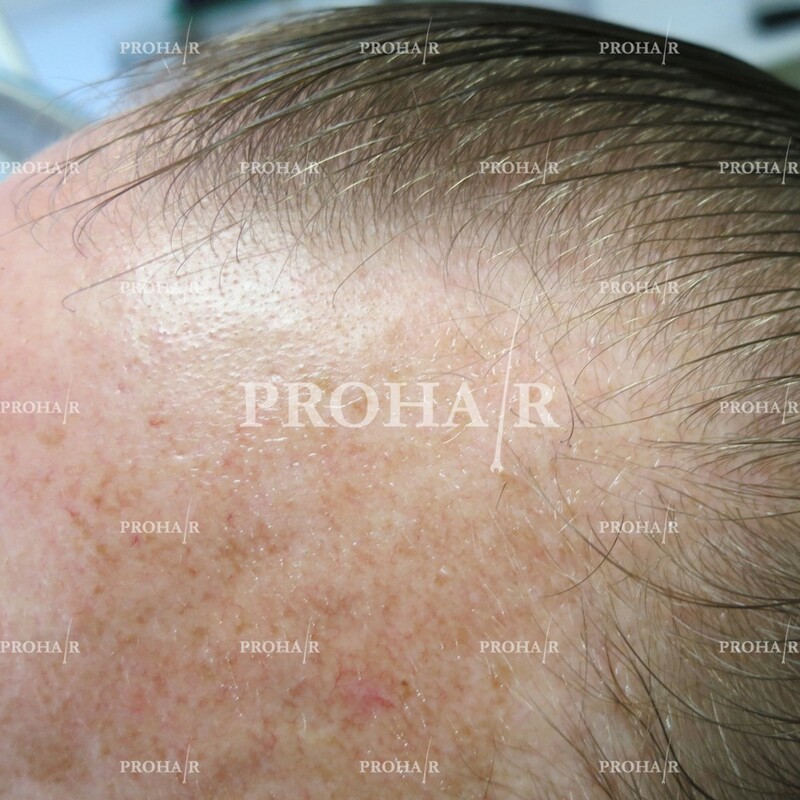 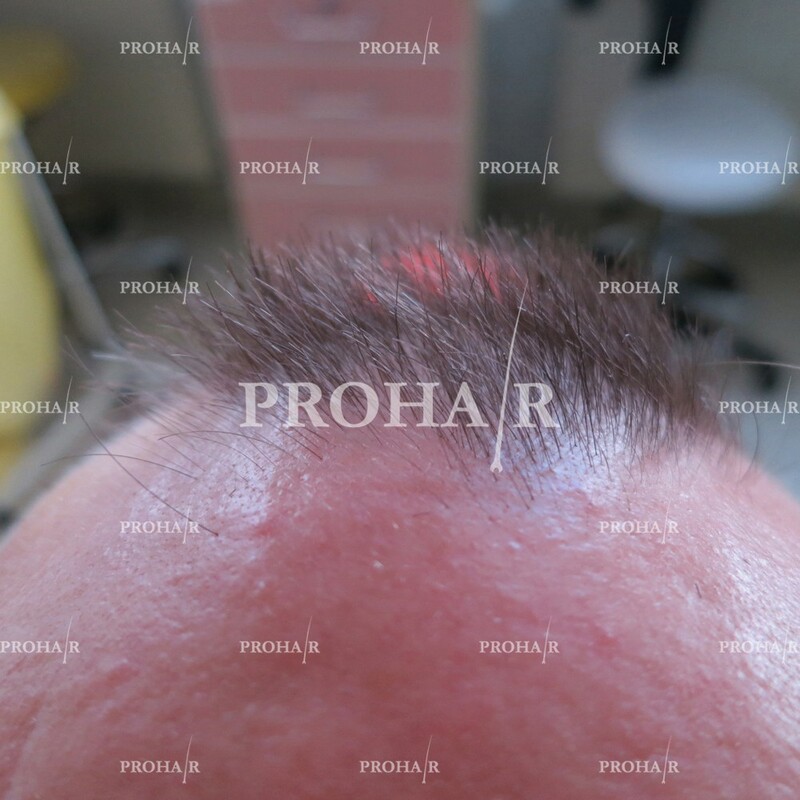 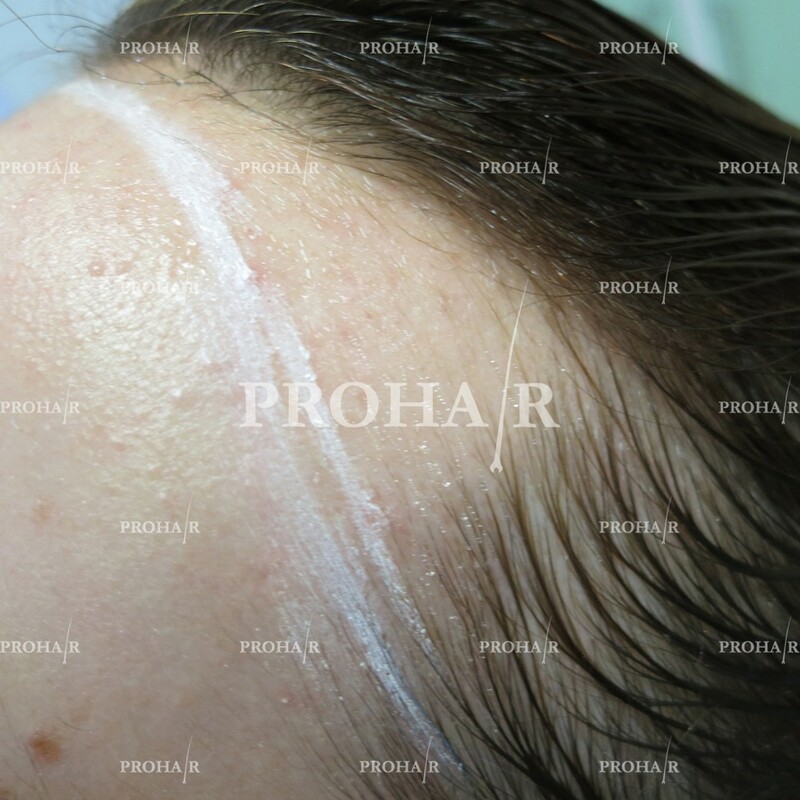 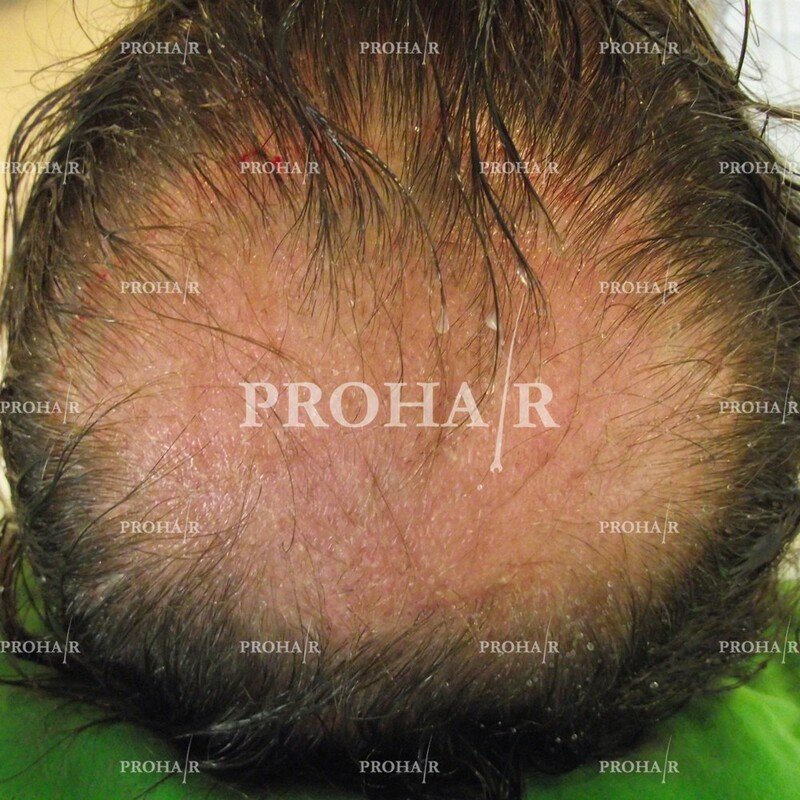 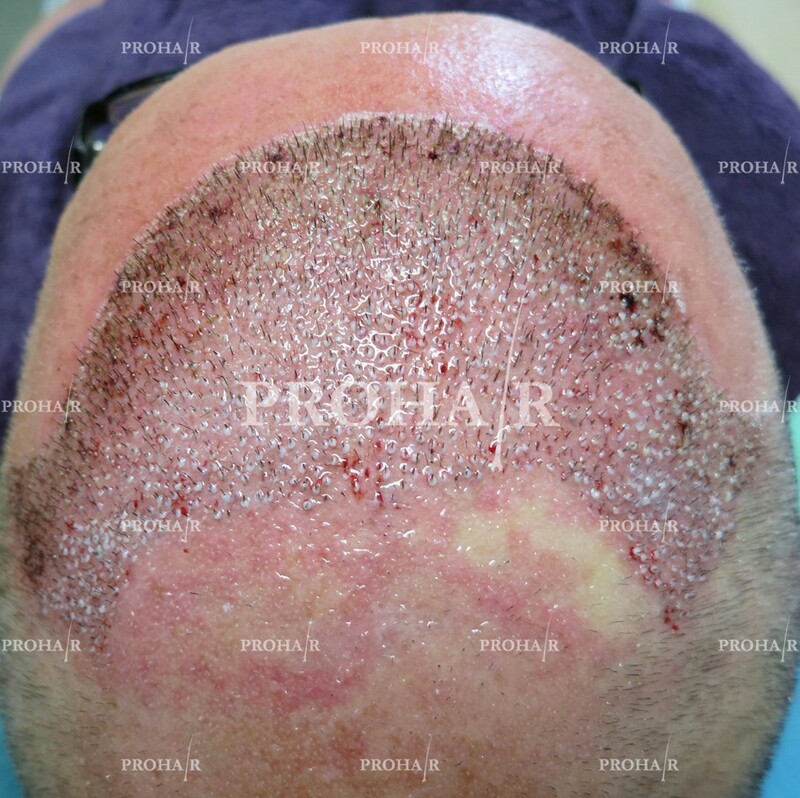 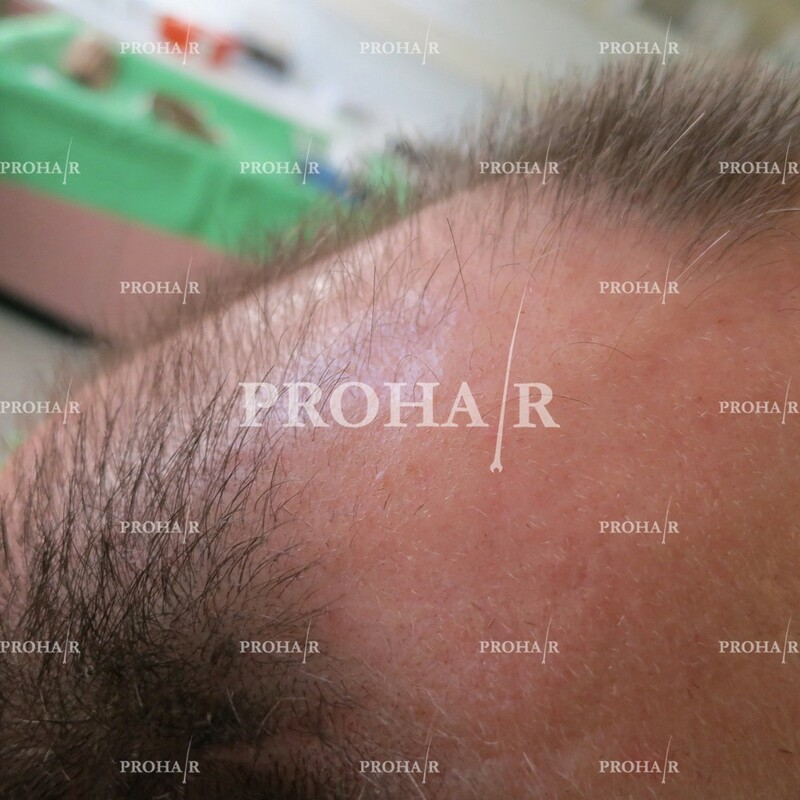 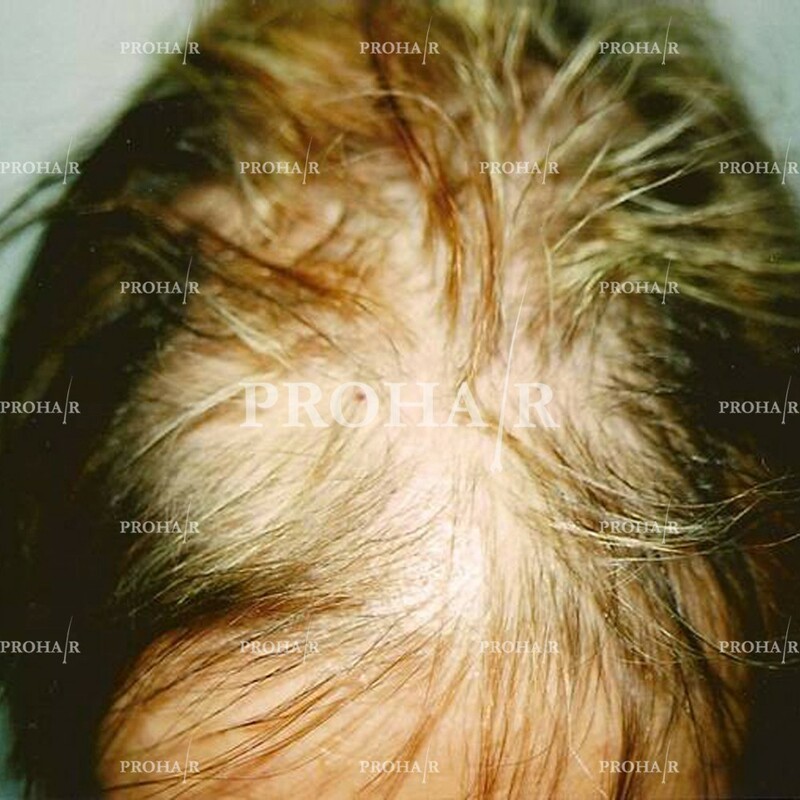 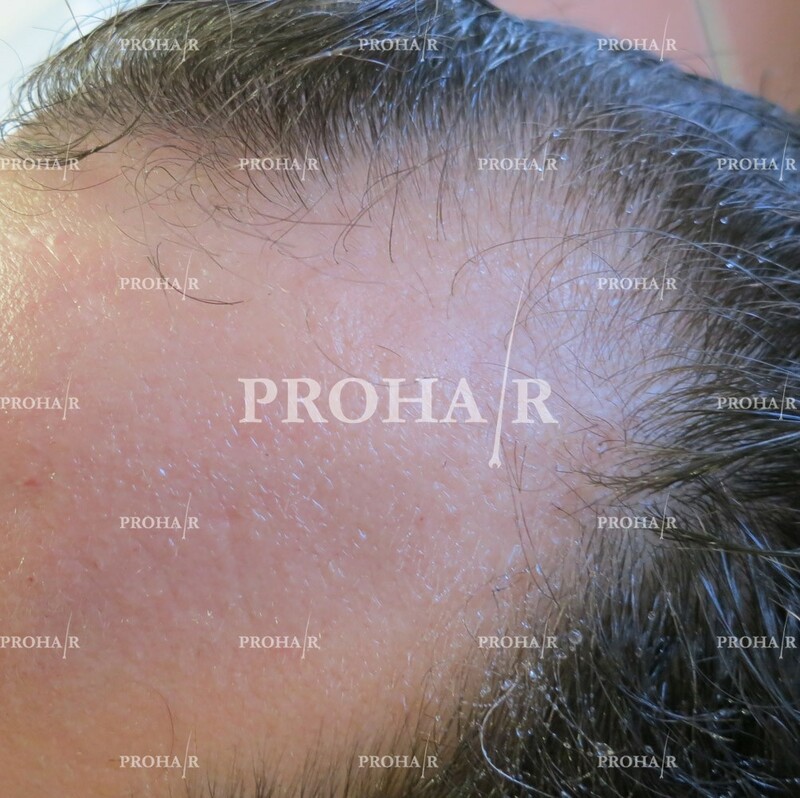 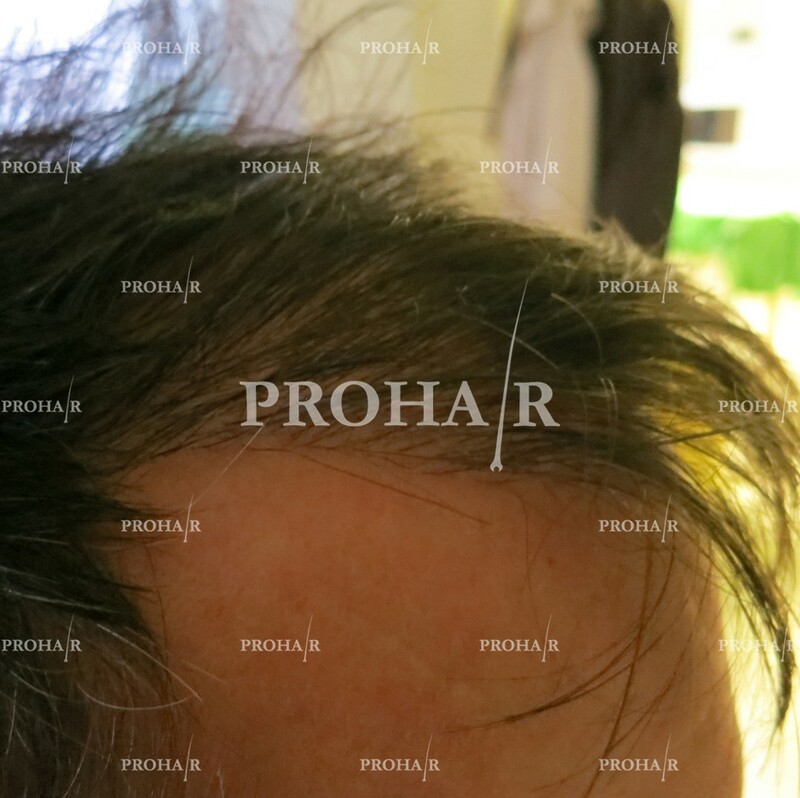 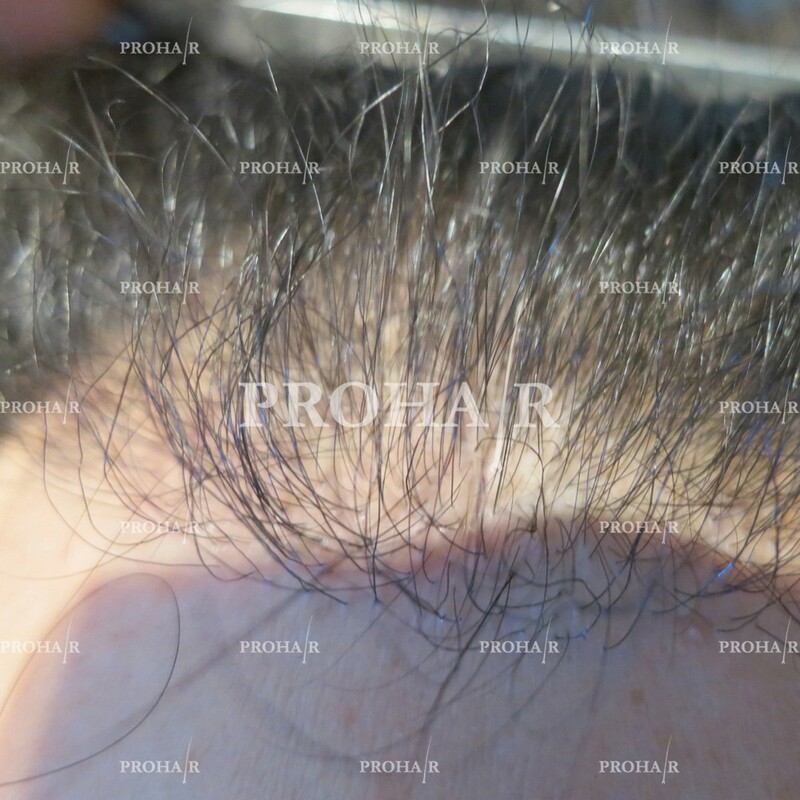 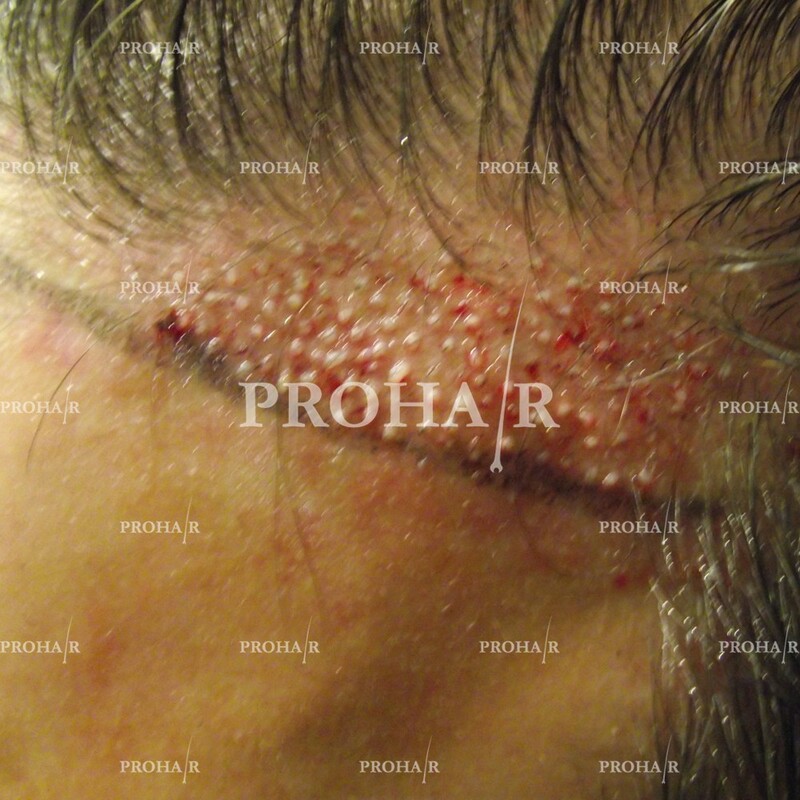 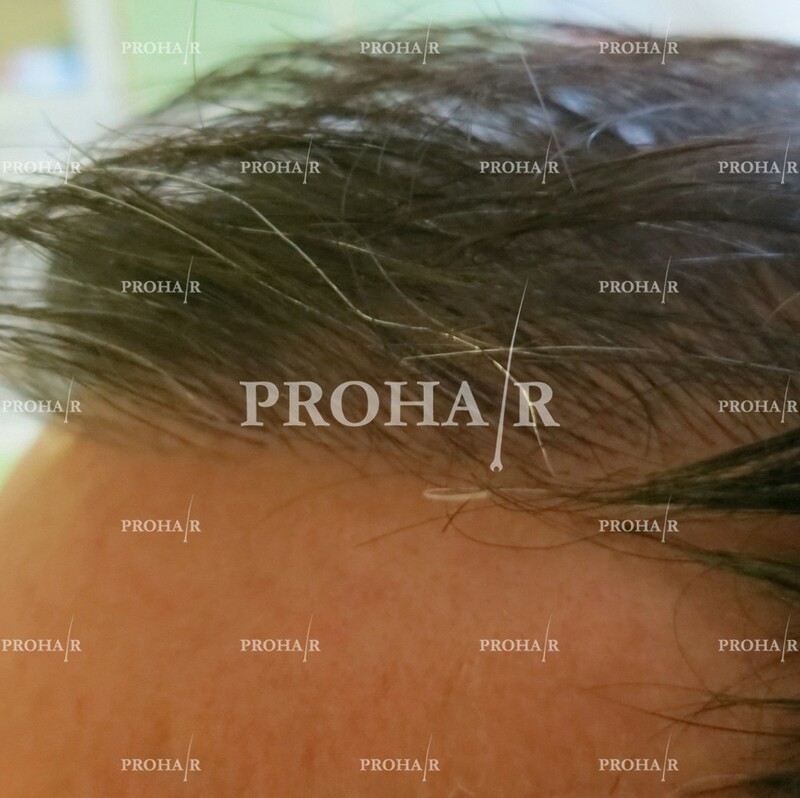 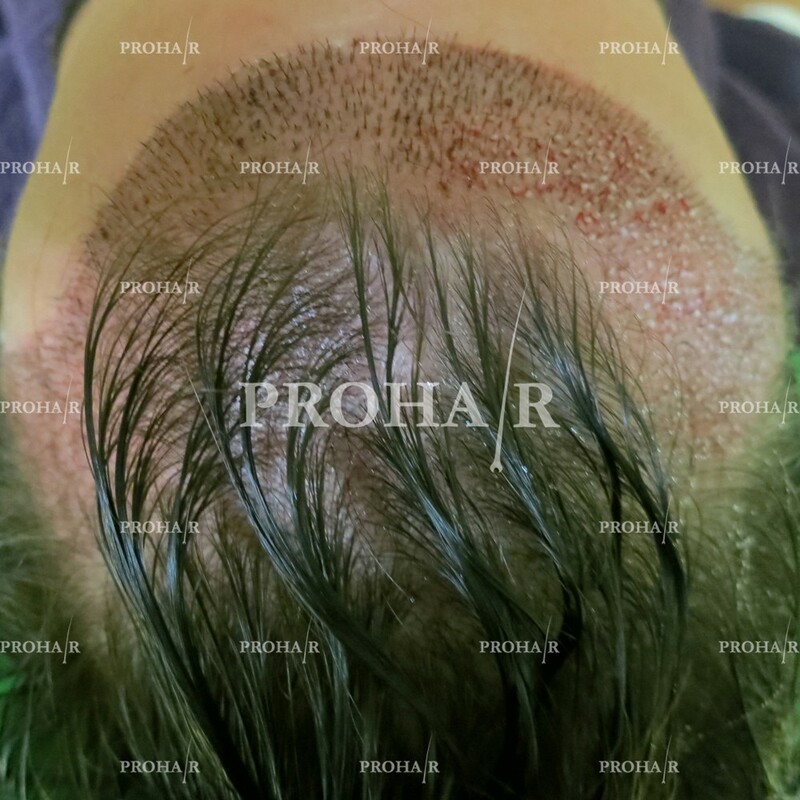 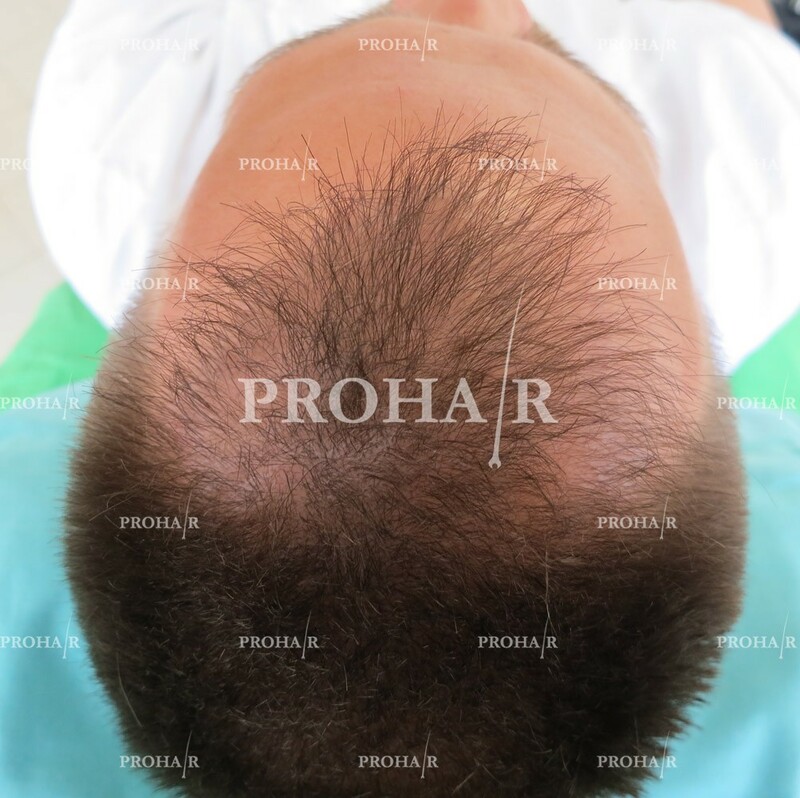 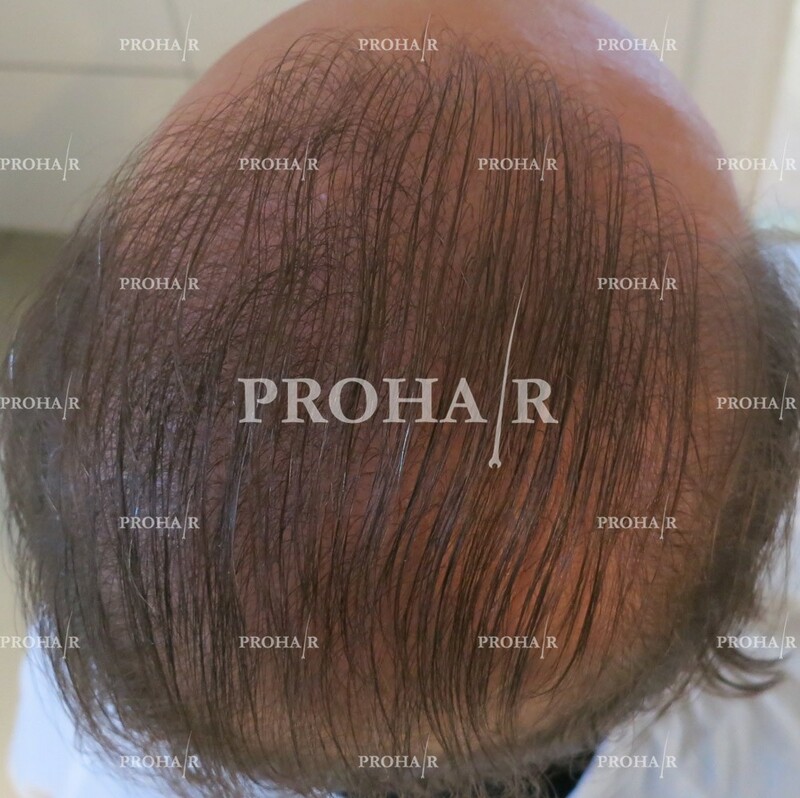 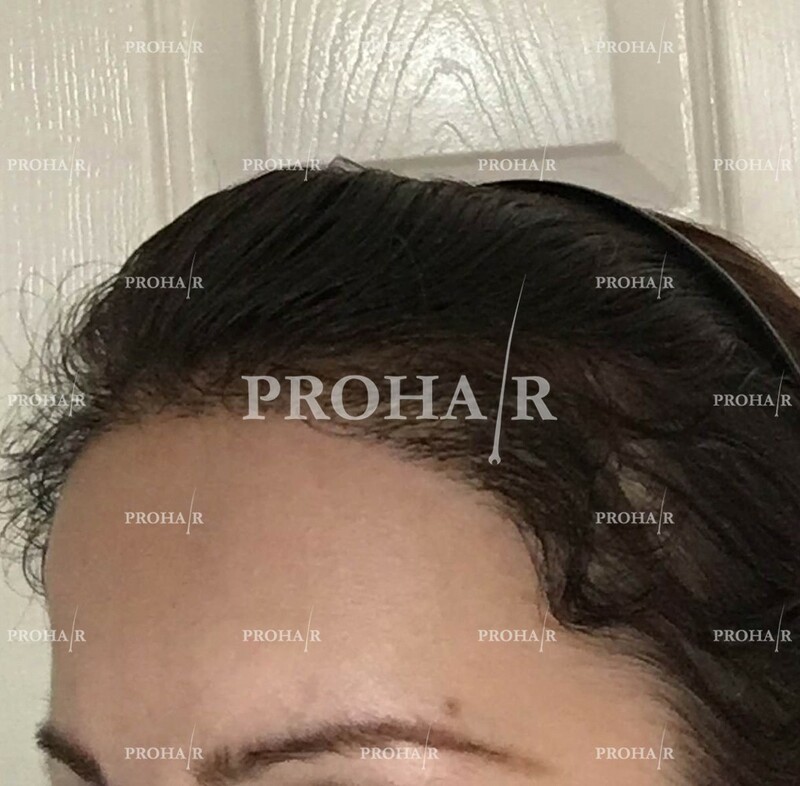 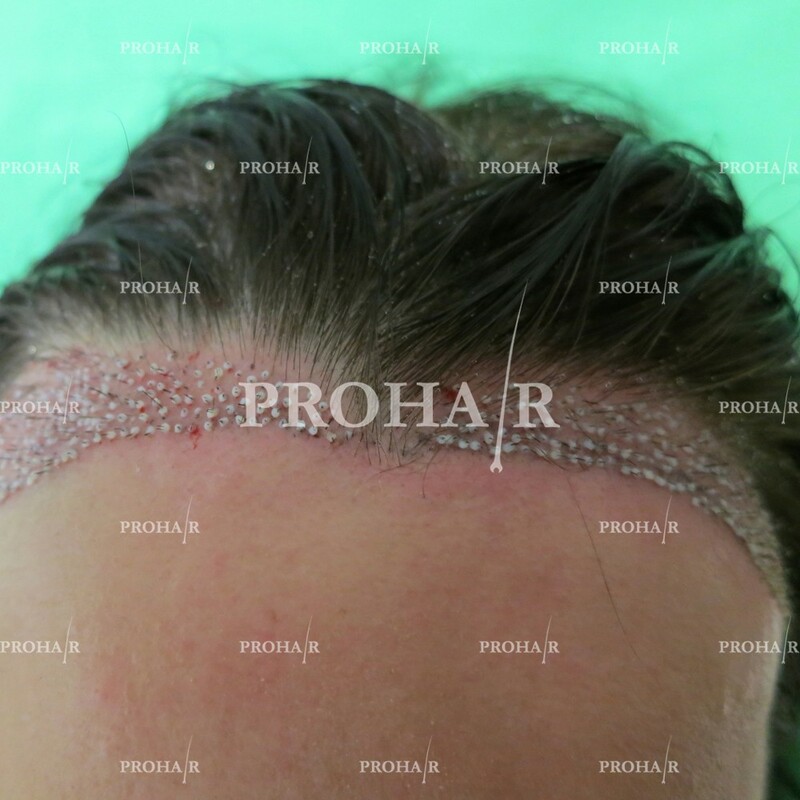 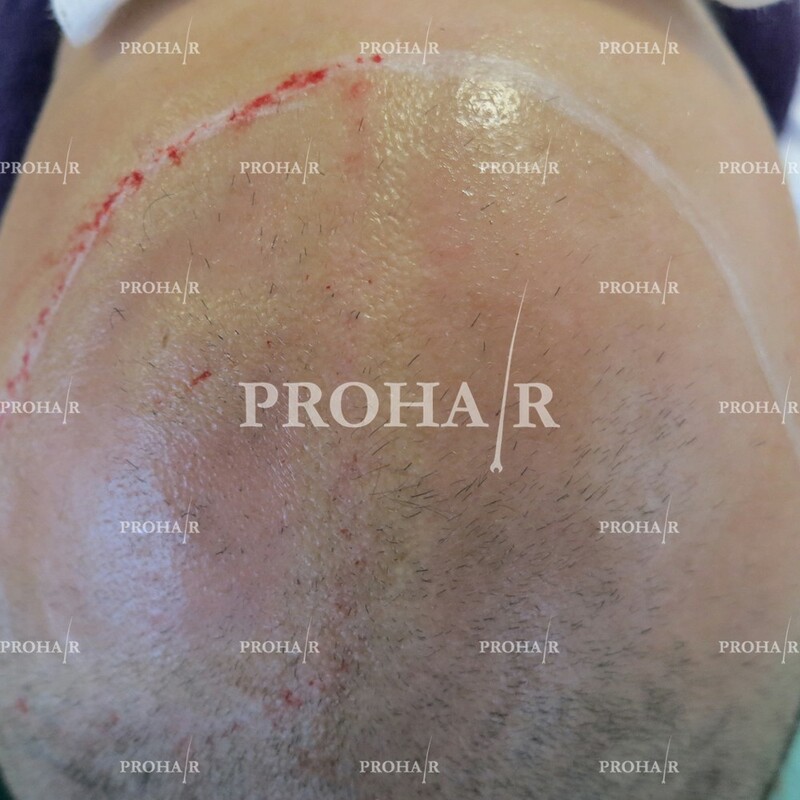 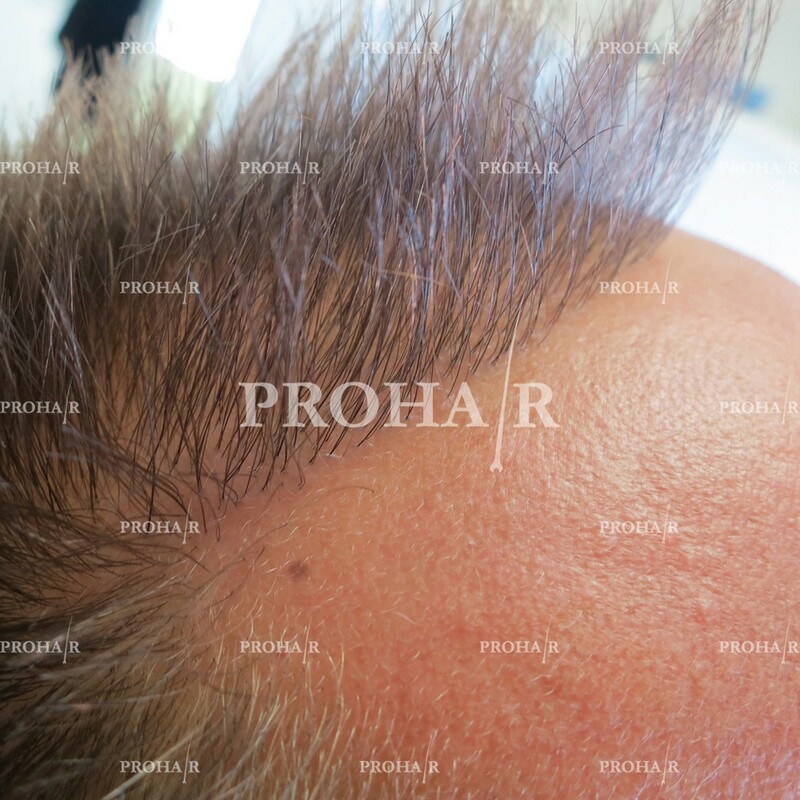 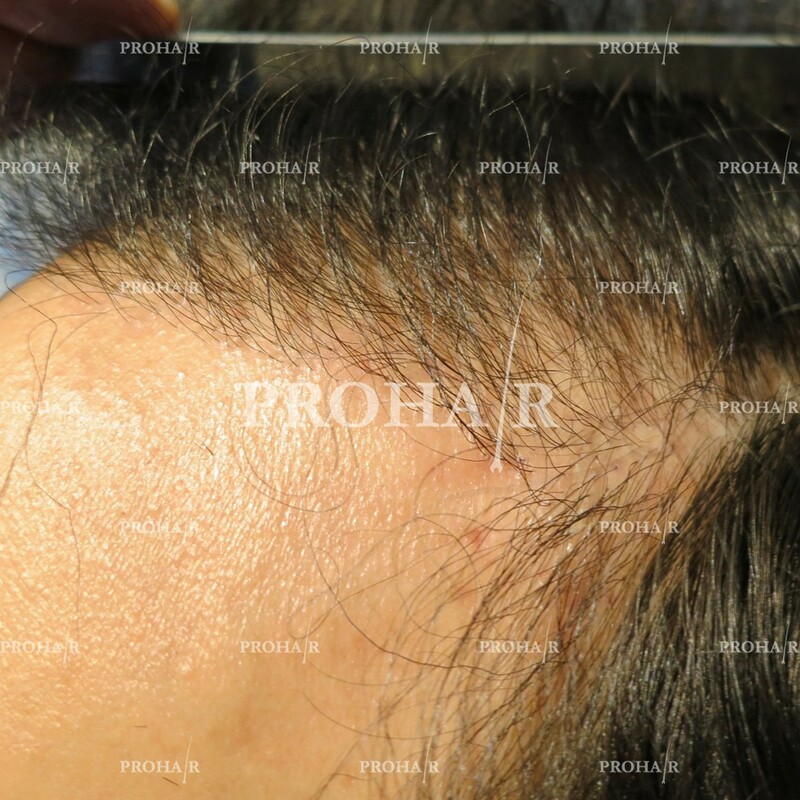 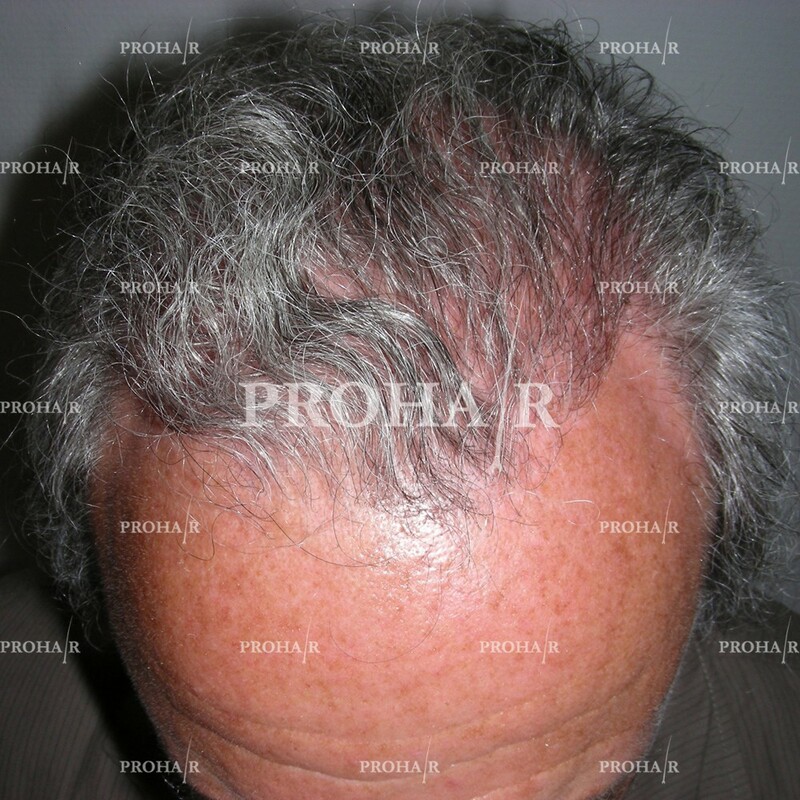 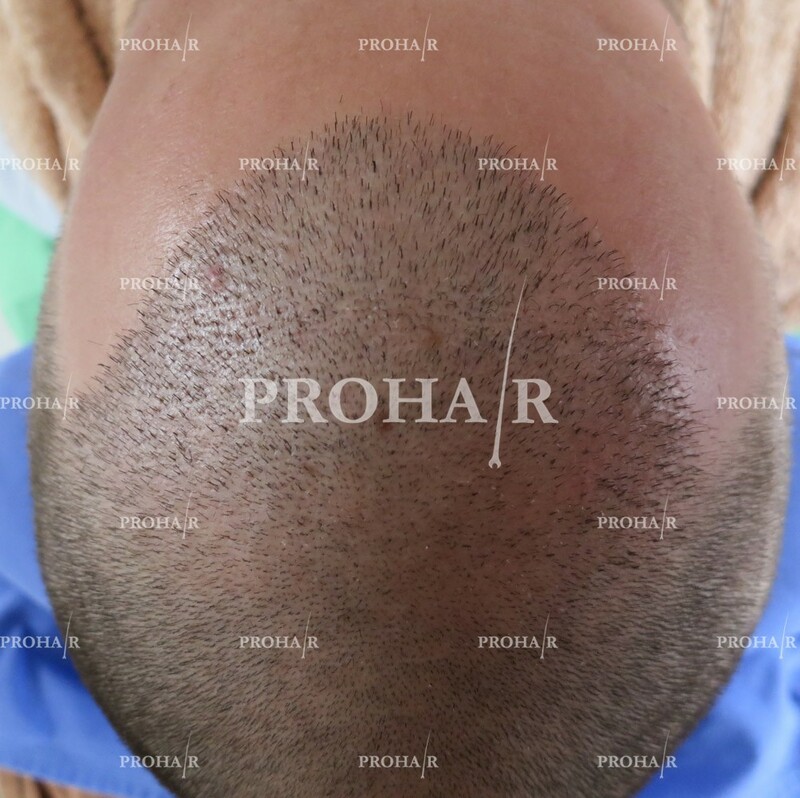 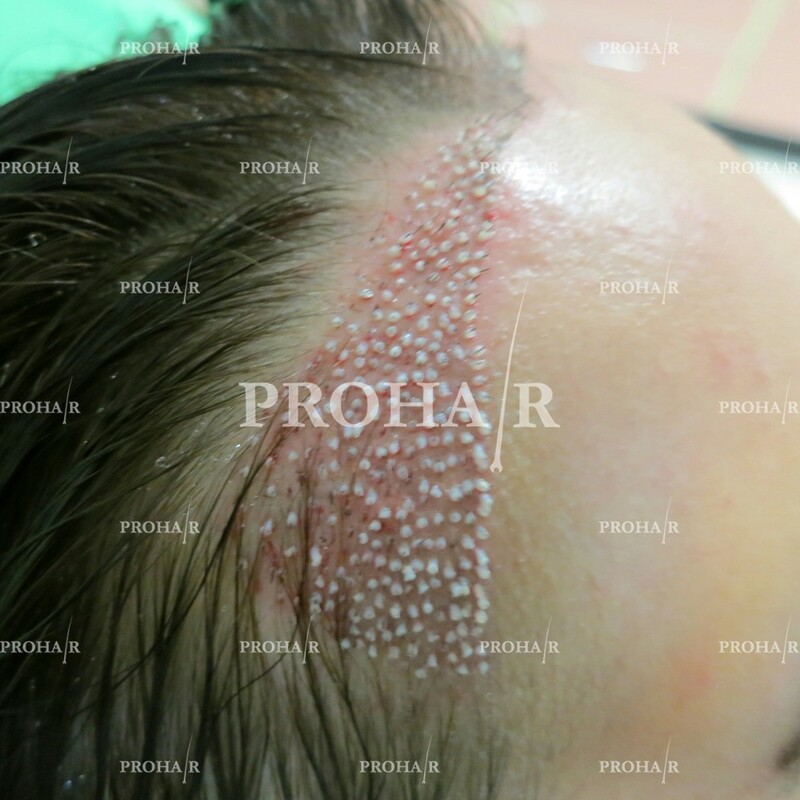 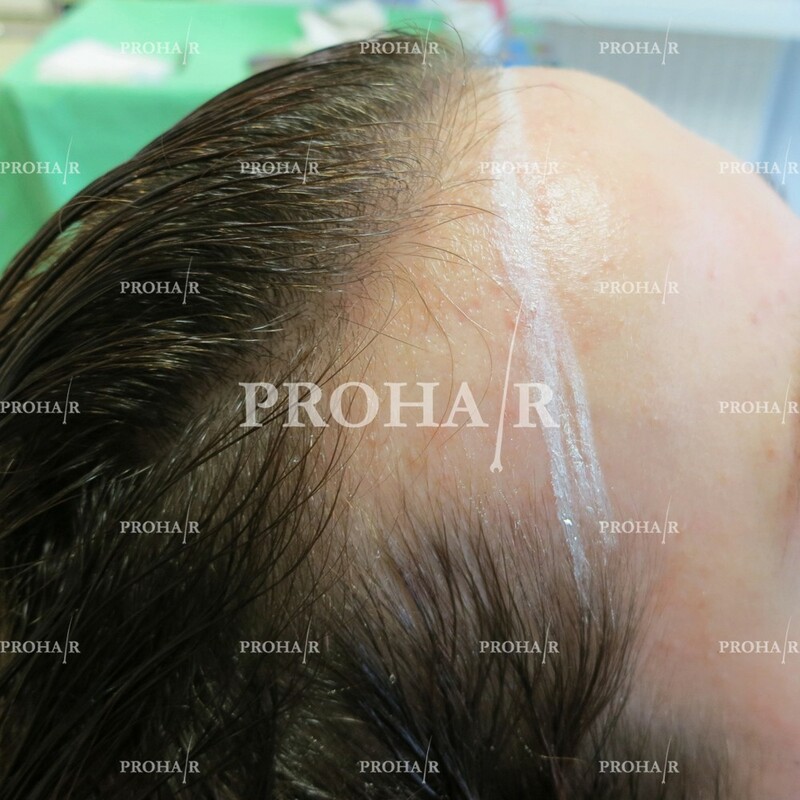 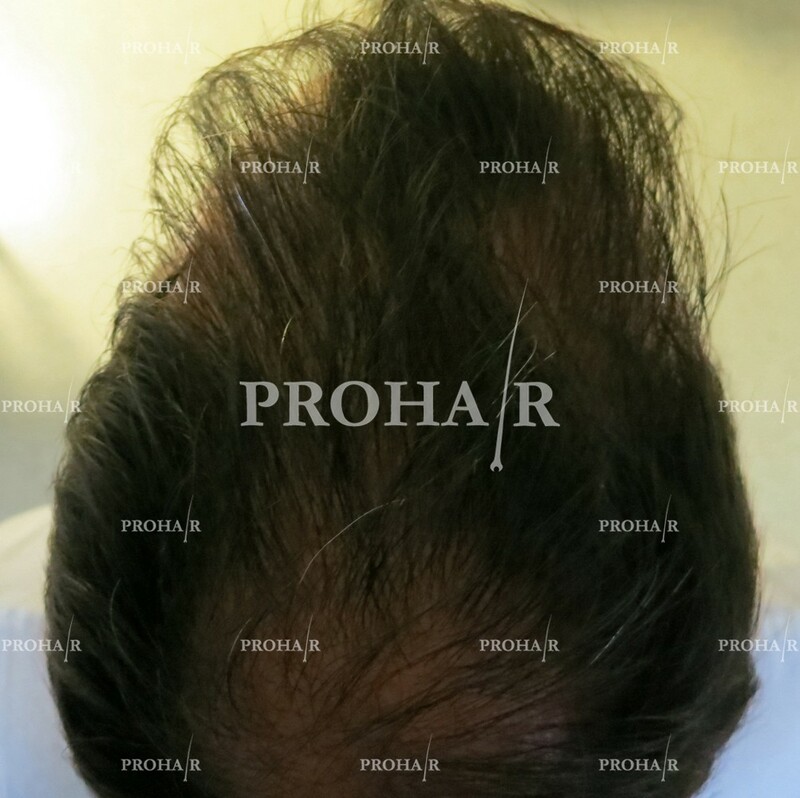 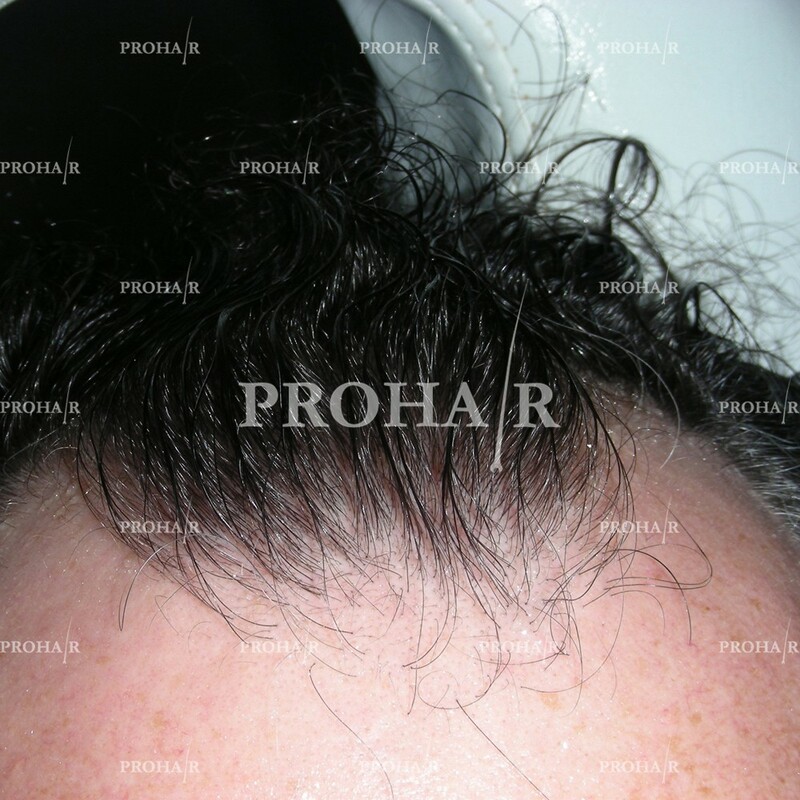 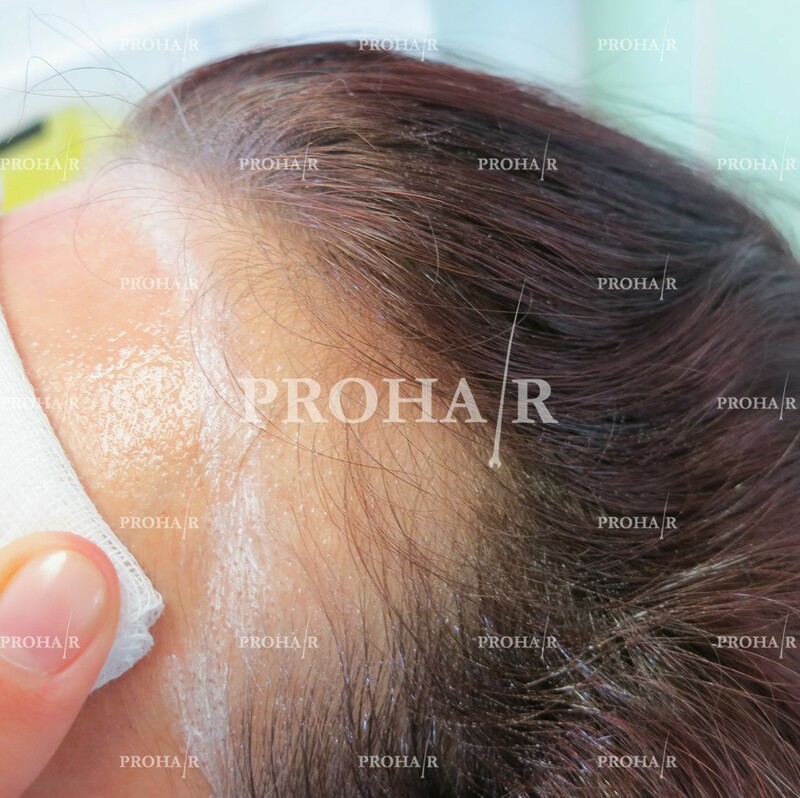 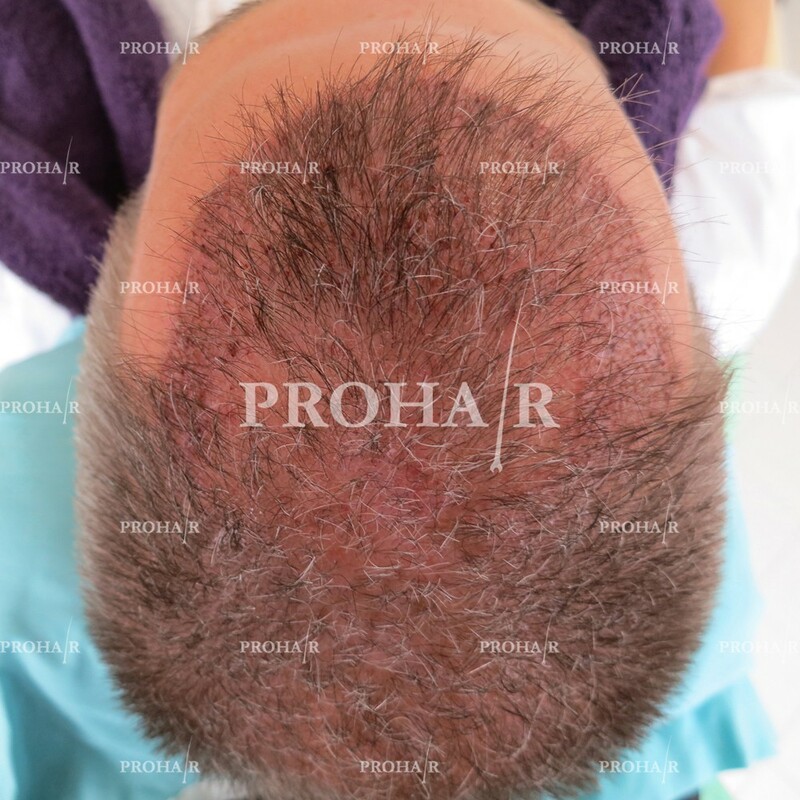 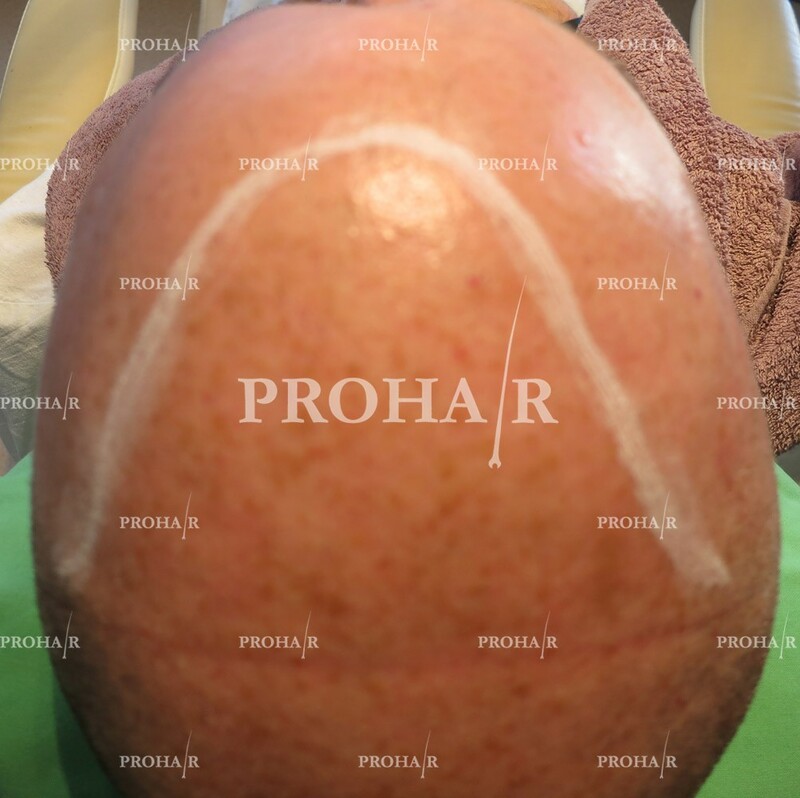 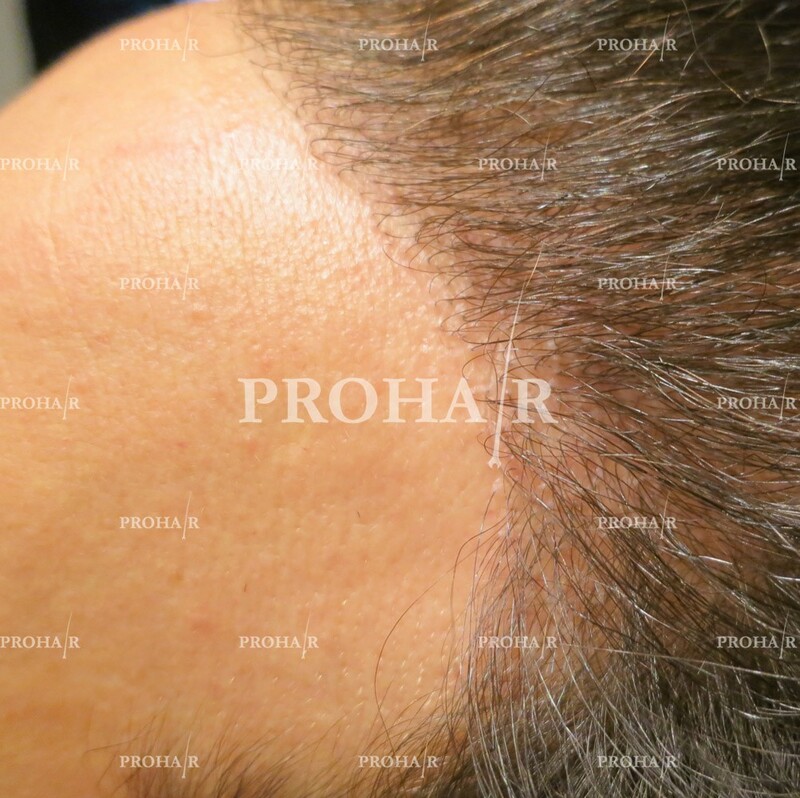 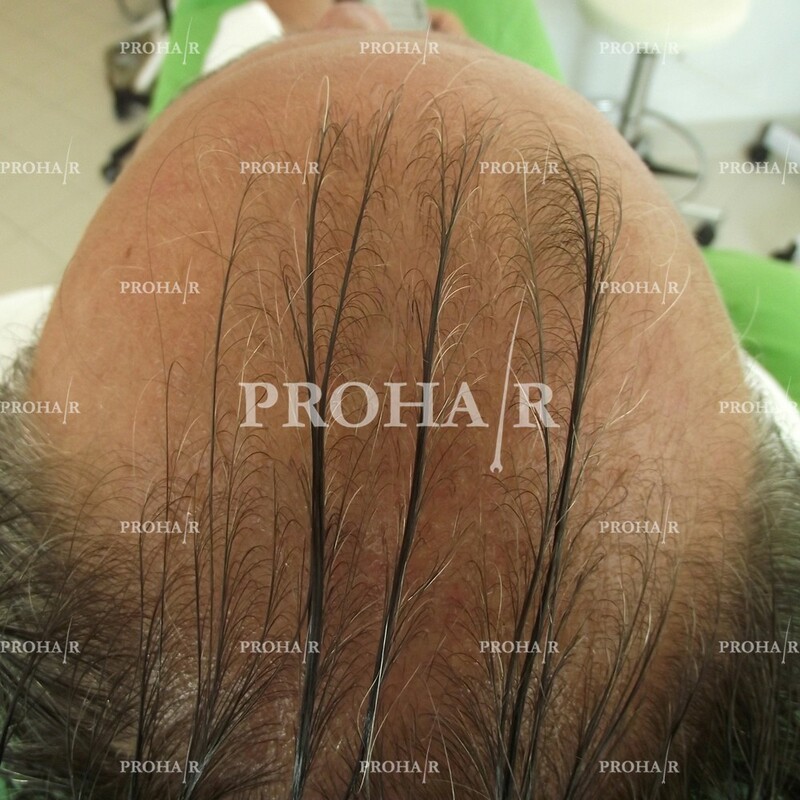 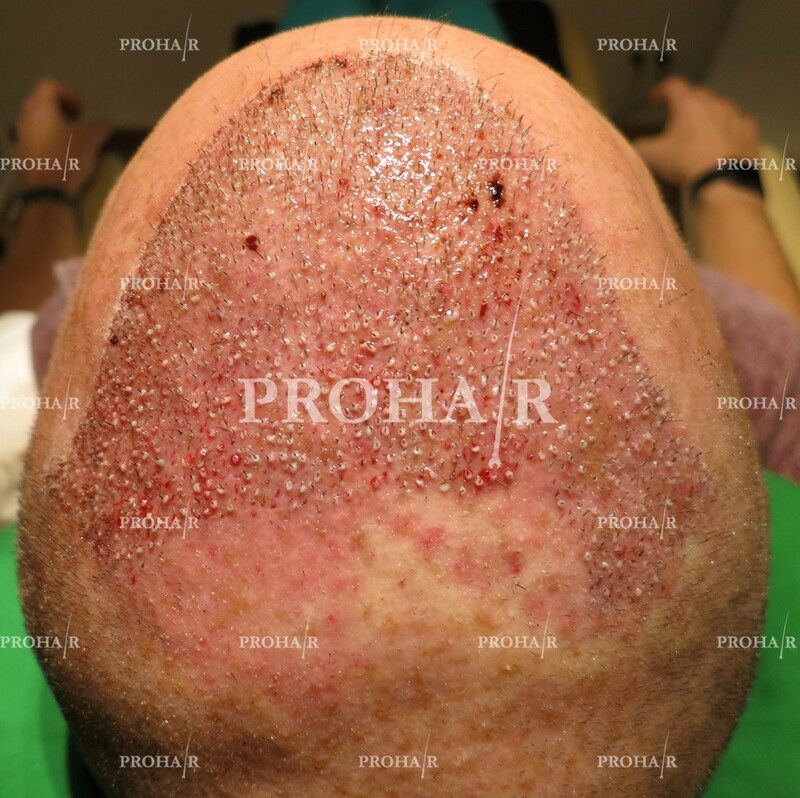 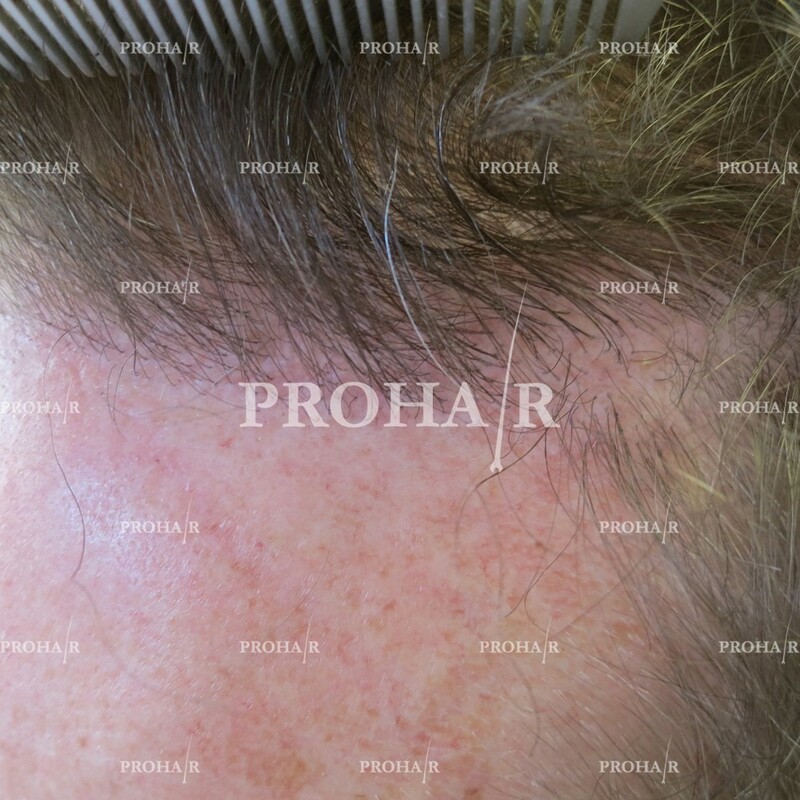 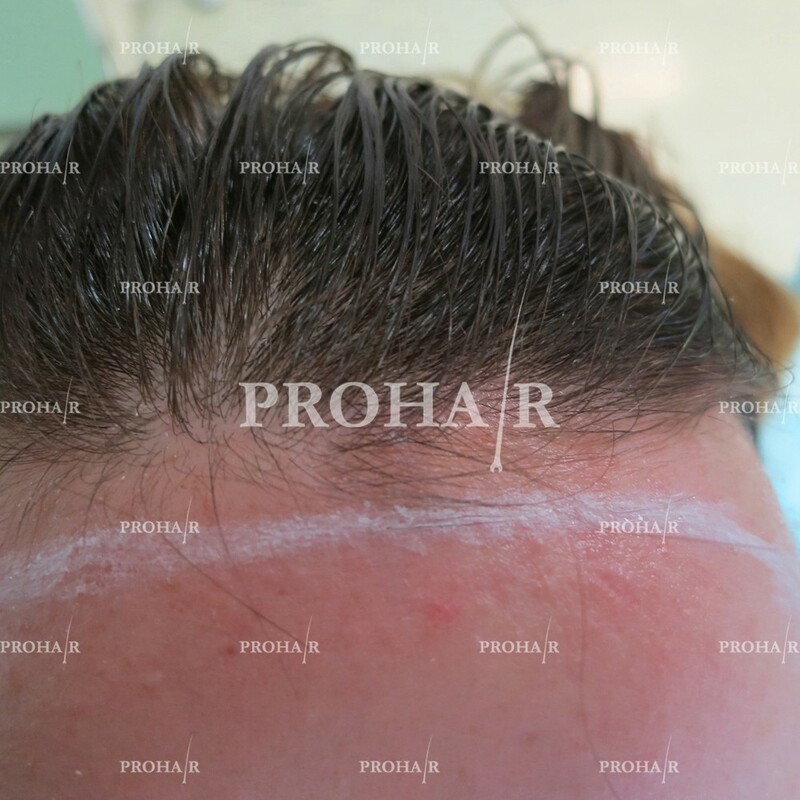 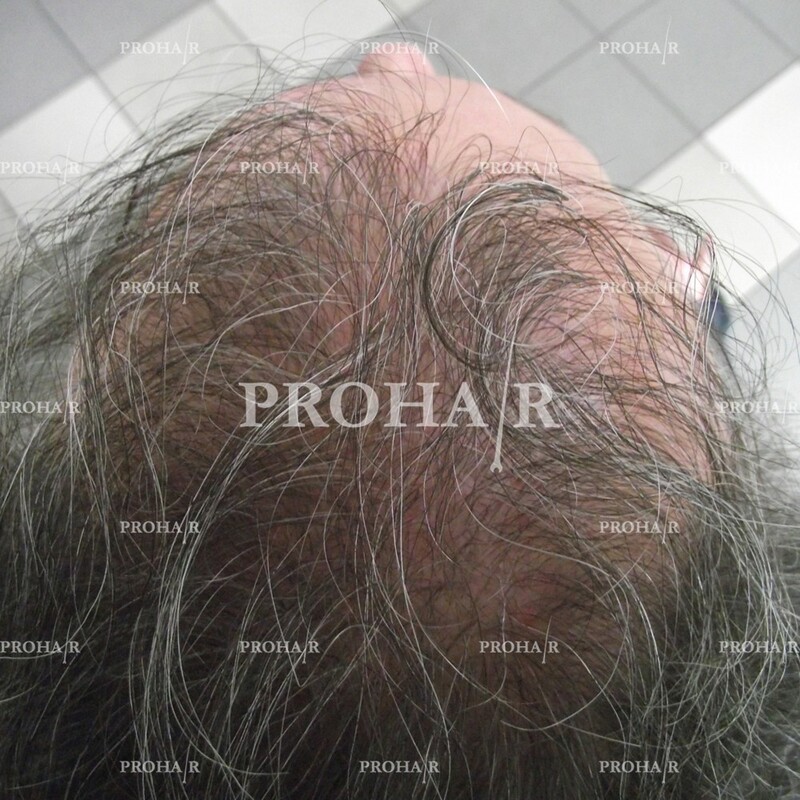 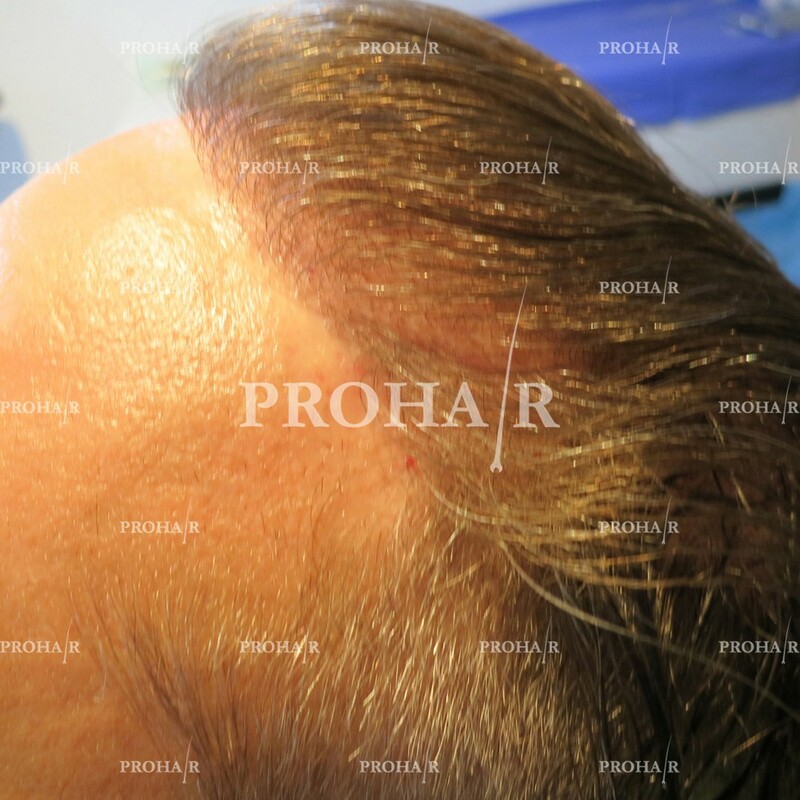 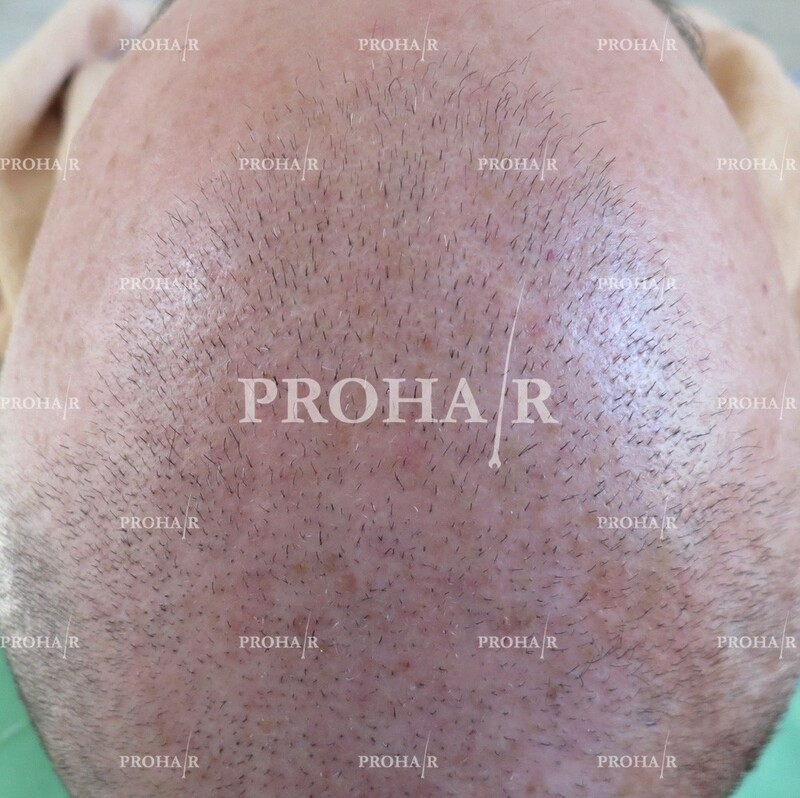 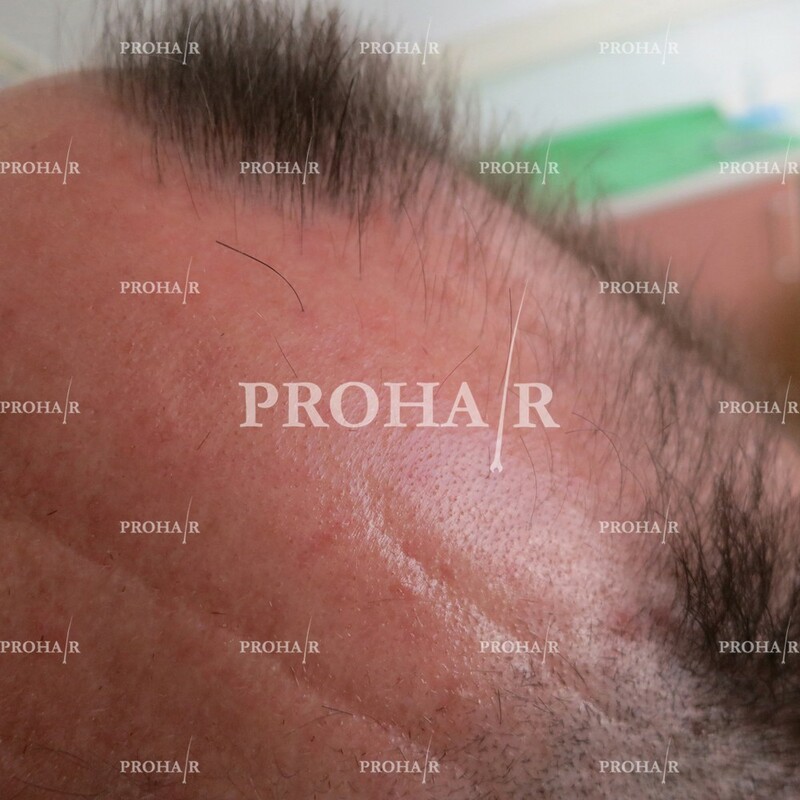 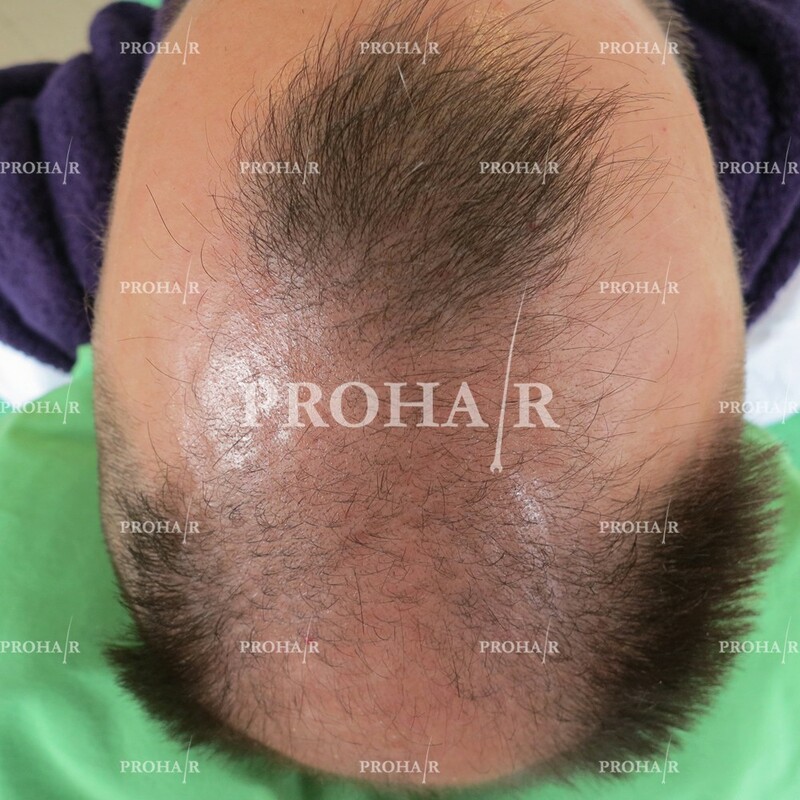 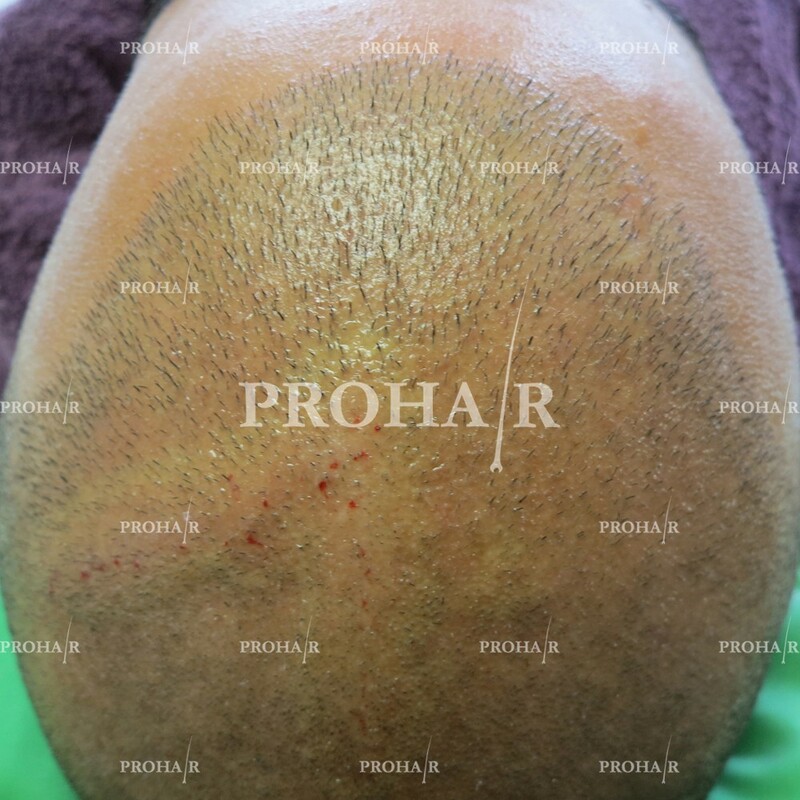 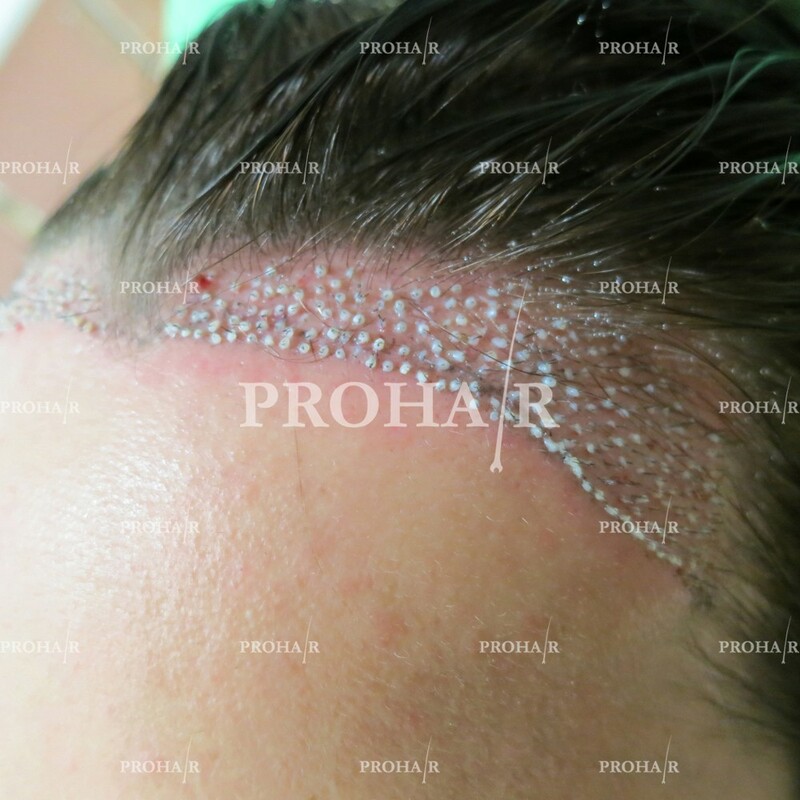 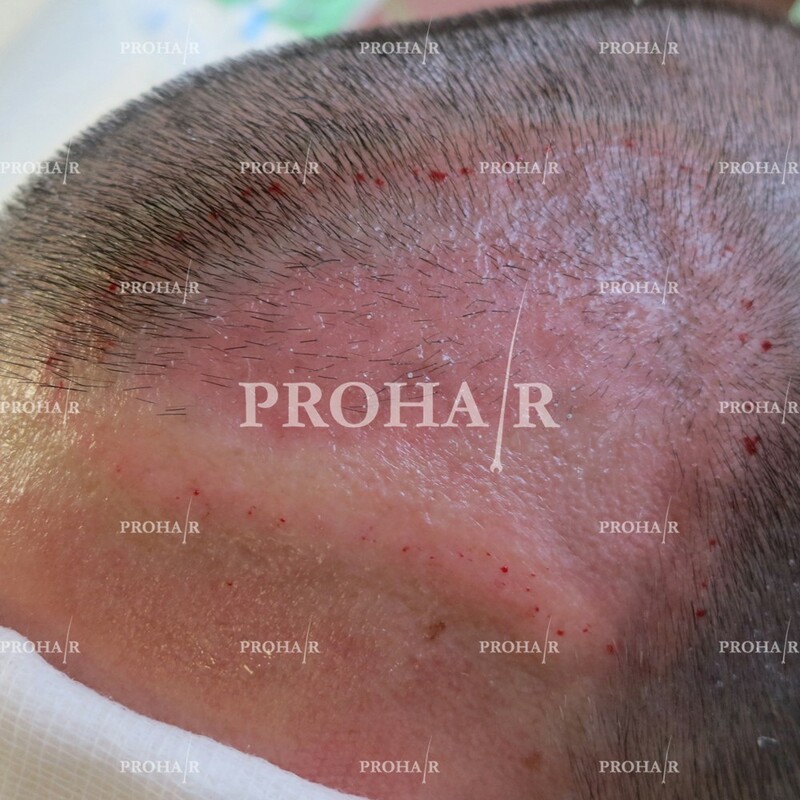 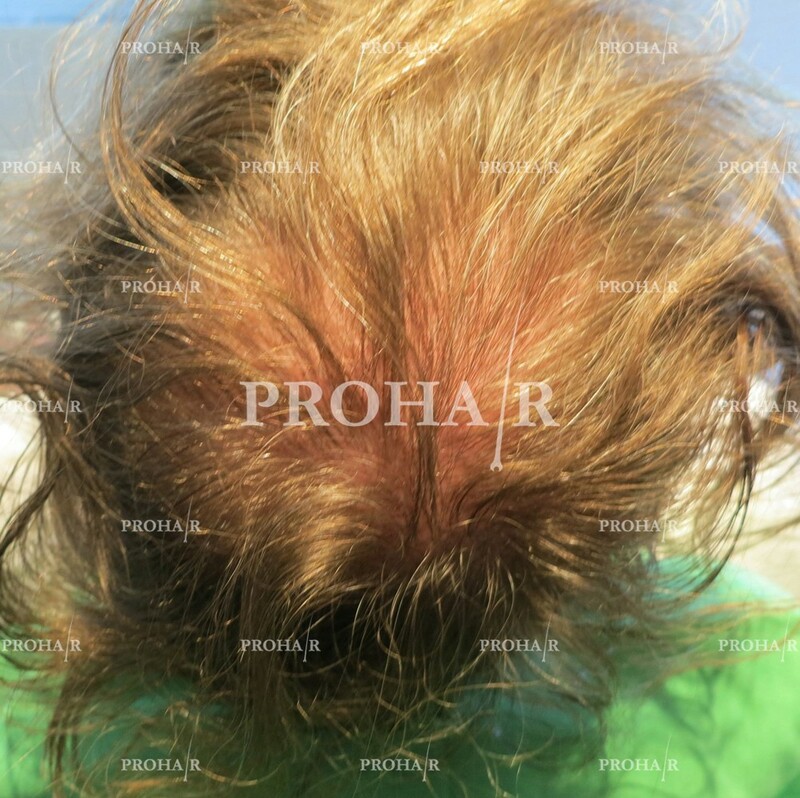 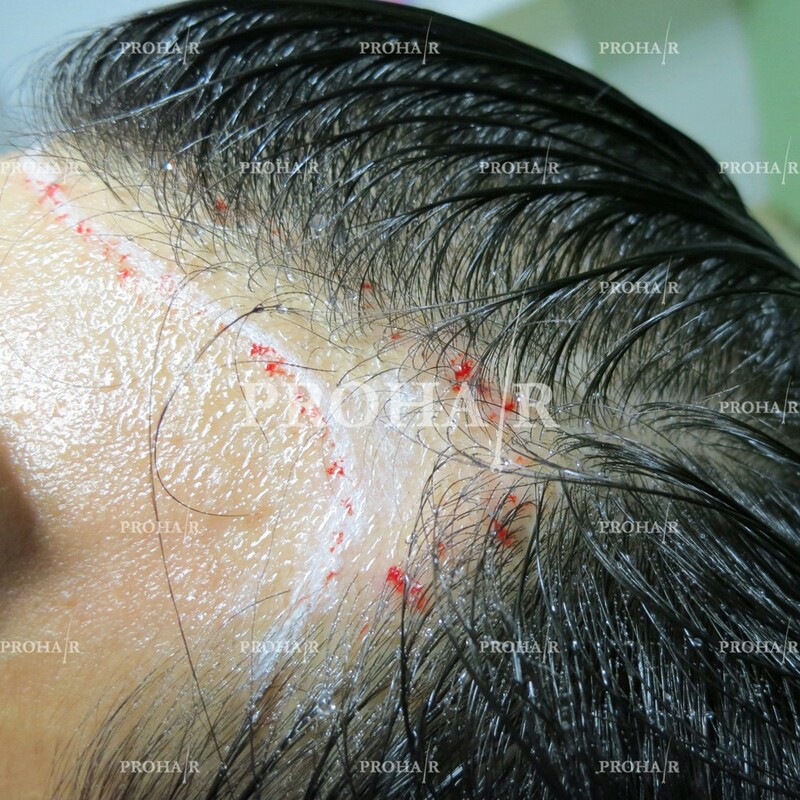 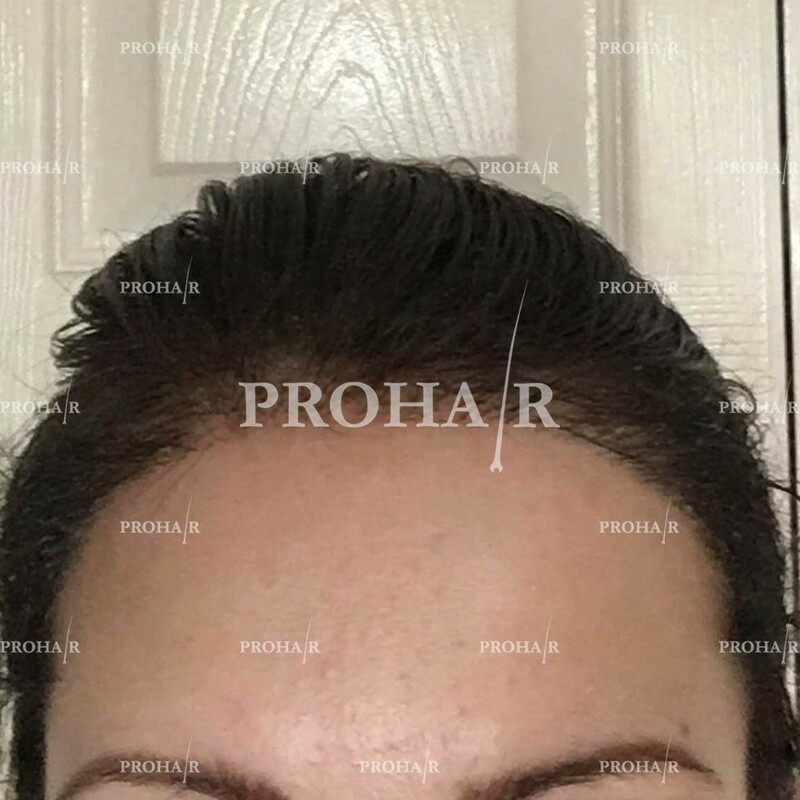 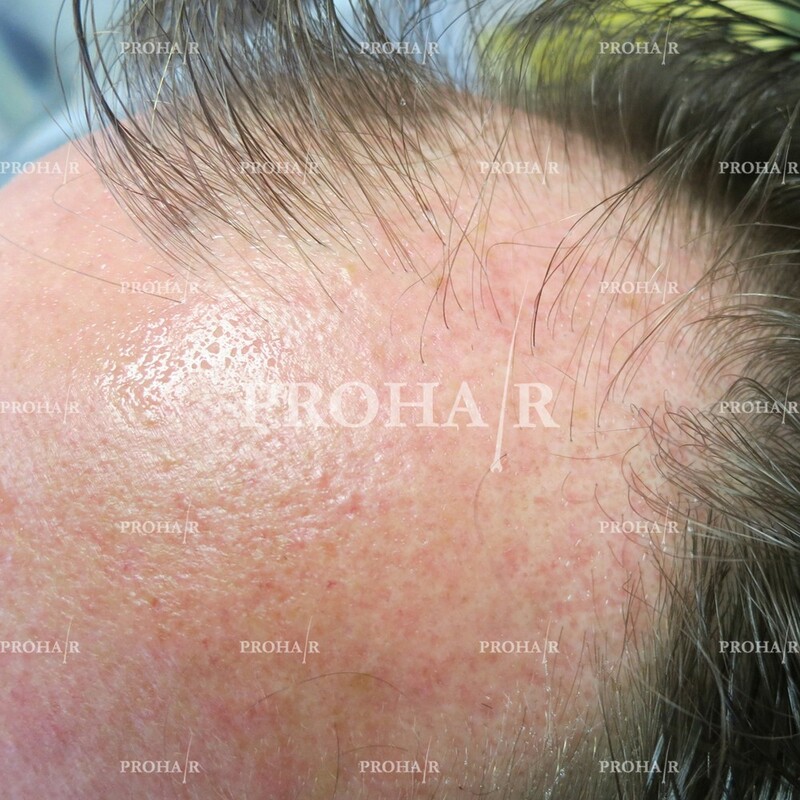 PROHAIR Clinic is the only clinic in the world who can perfrom this technique because we, the doctors at PROHAIR Hair Transplant Clinic devoloped it.